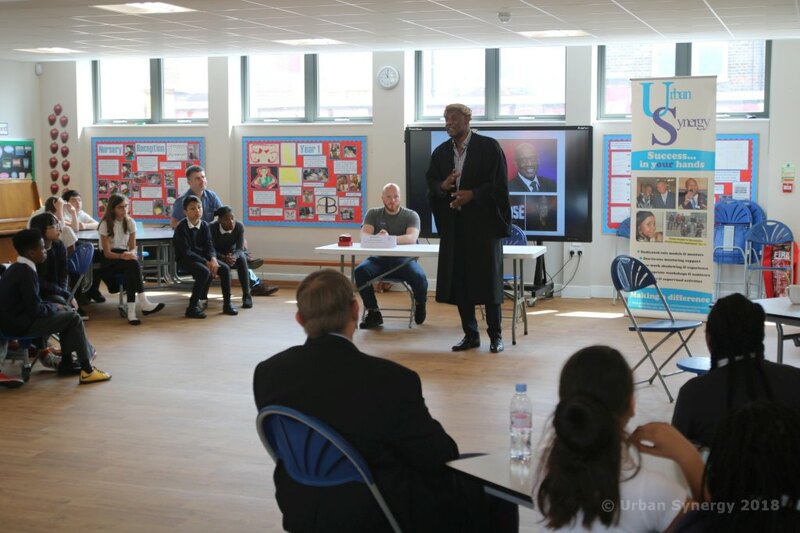 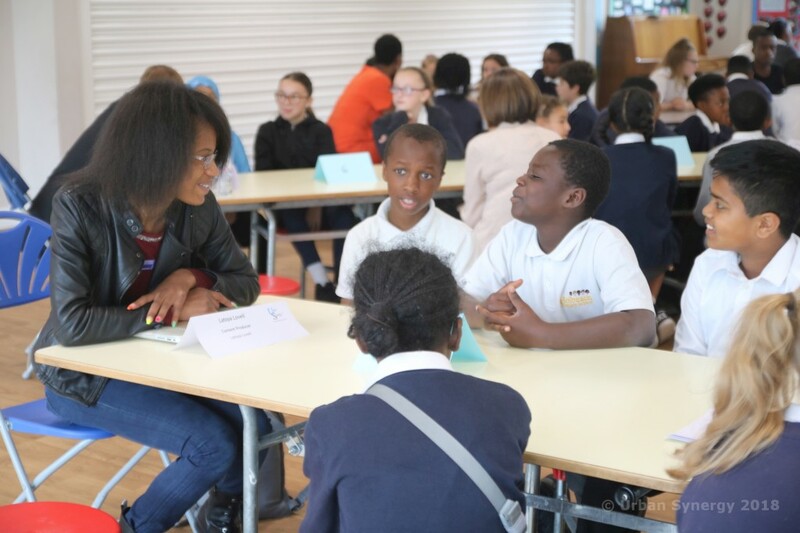 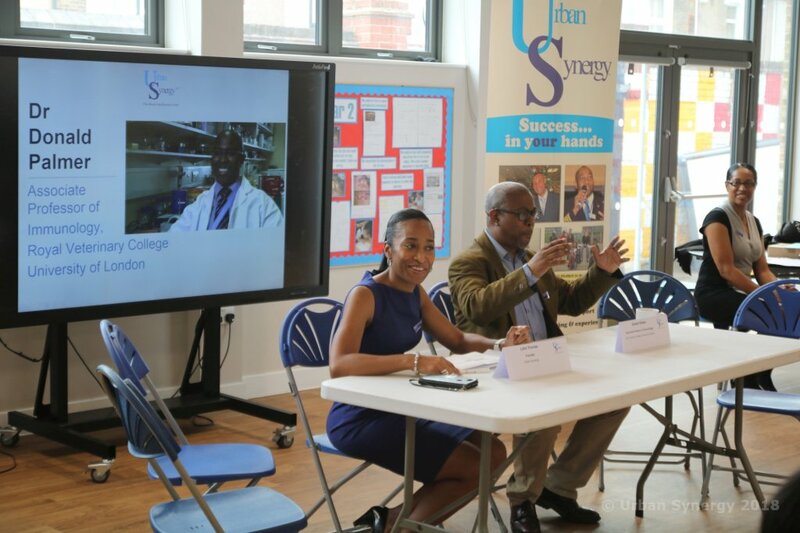 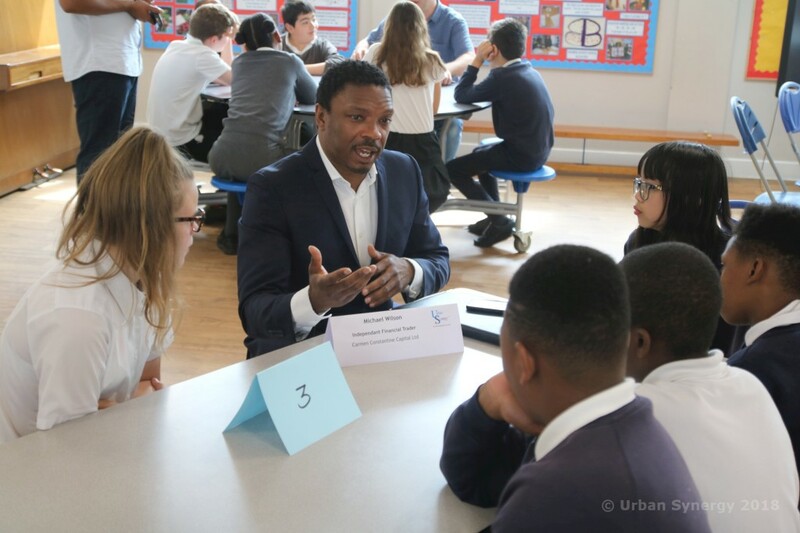 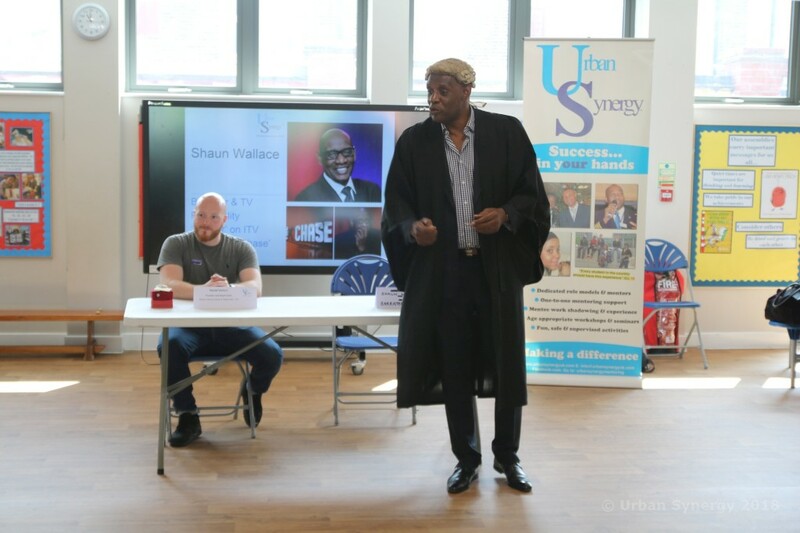 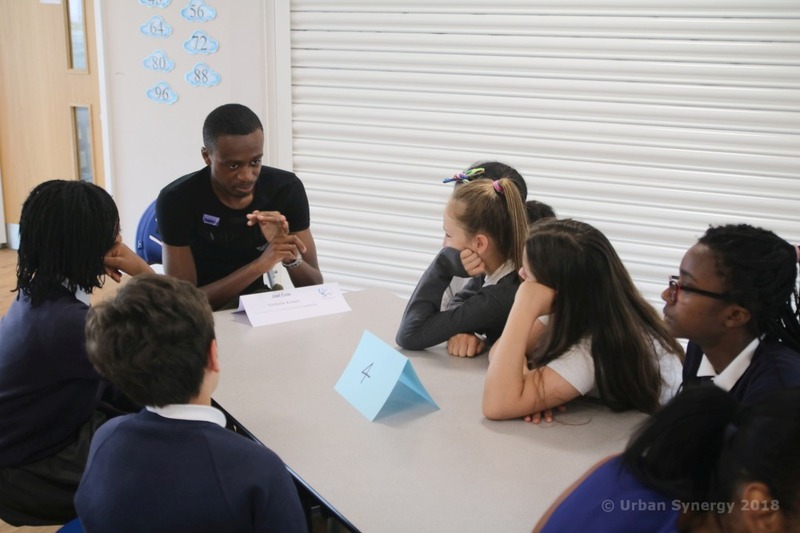 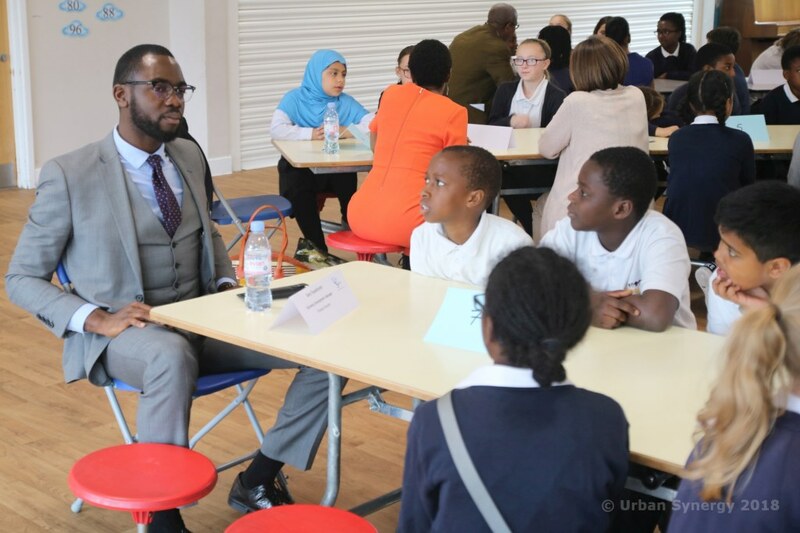 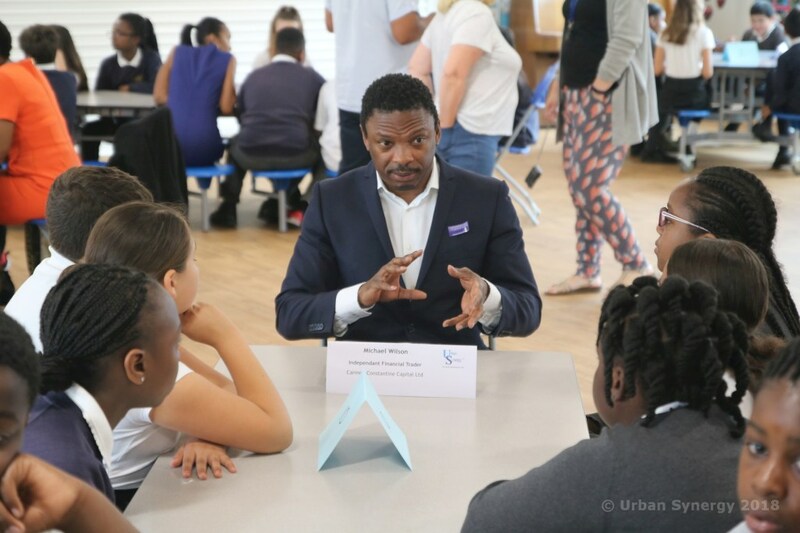 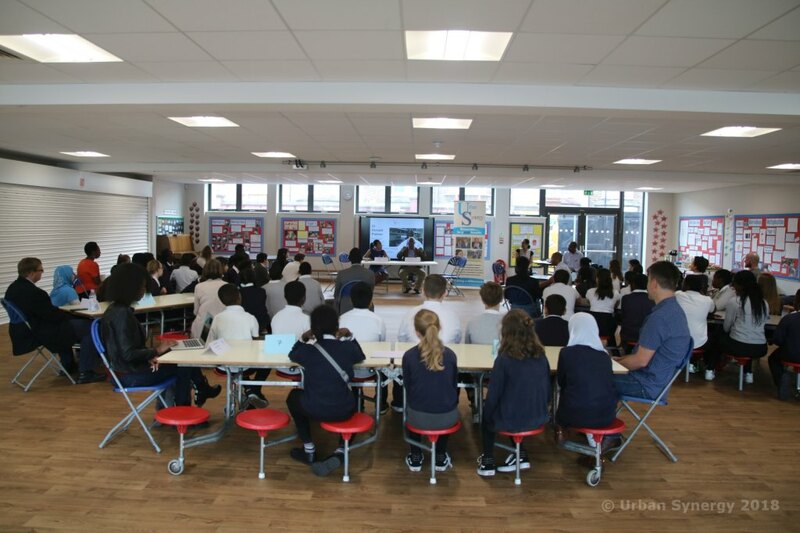 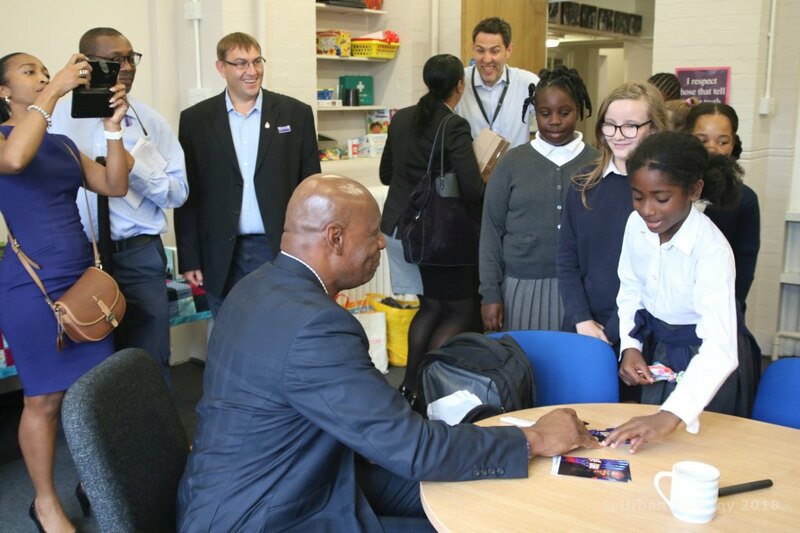 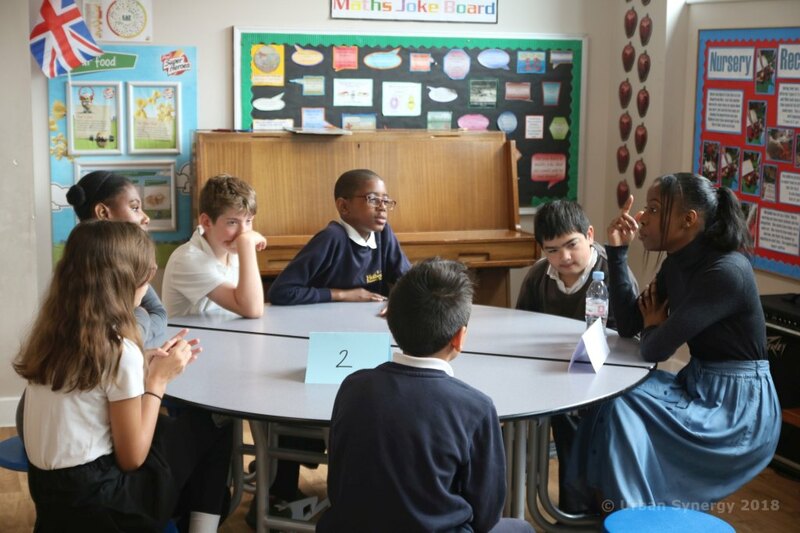 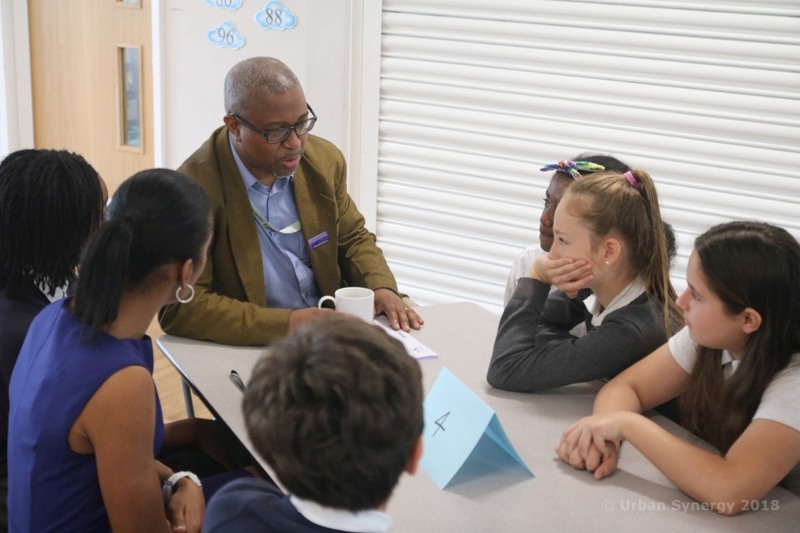 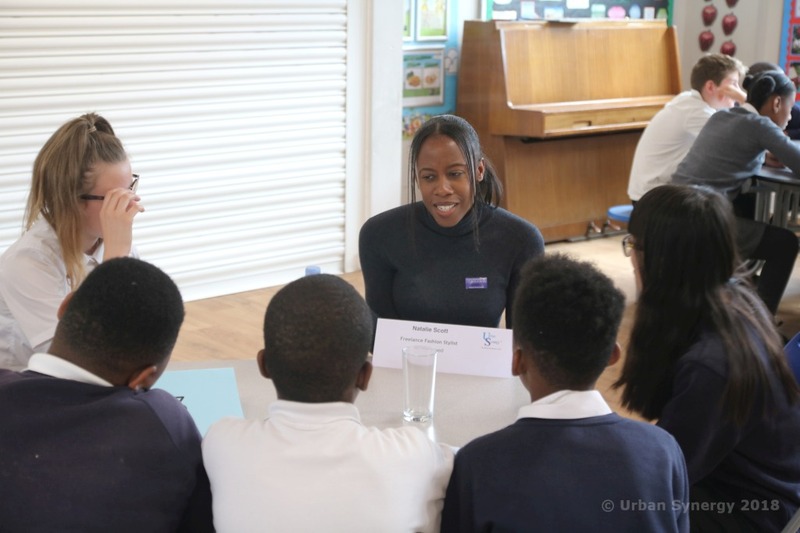 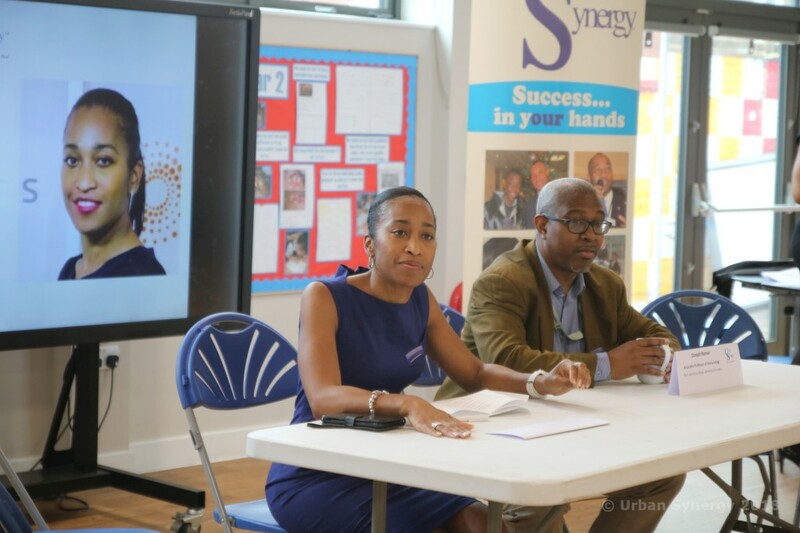 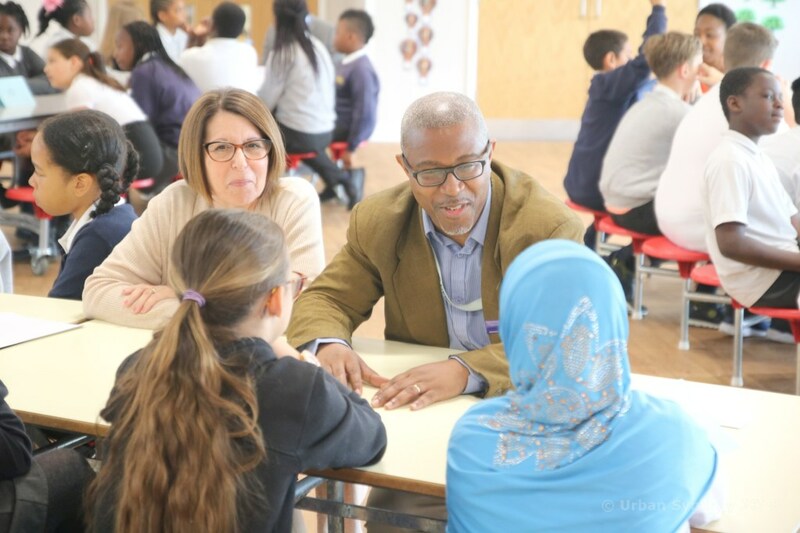 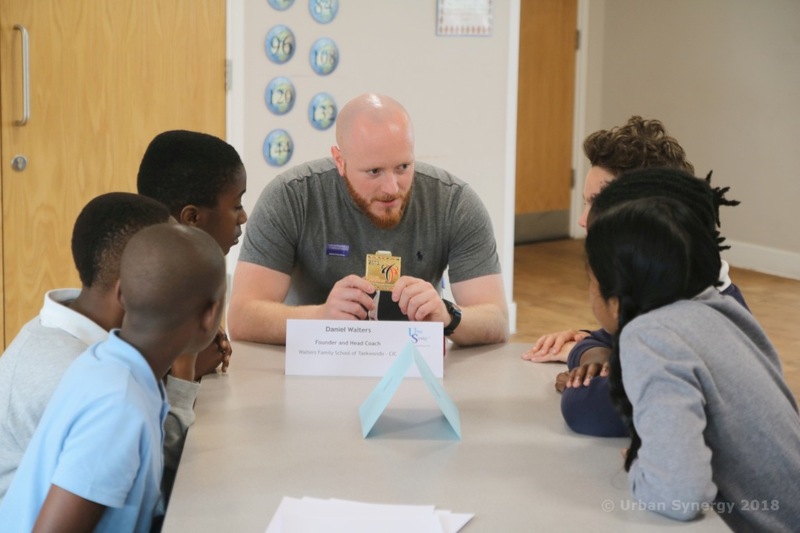 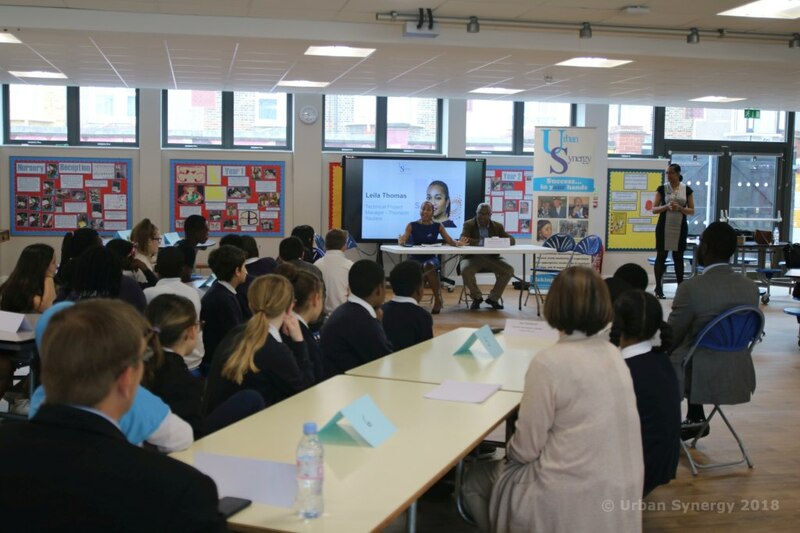 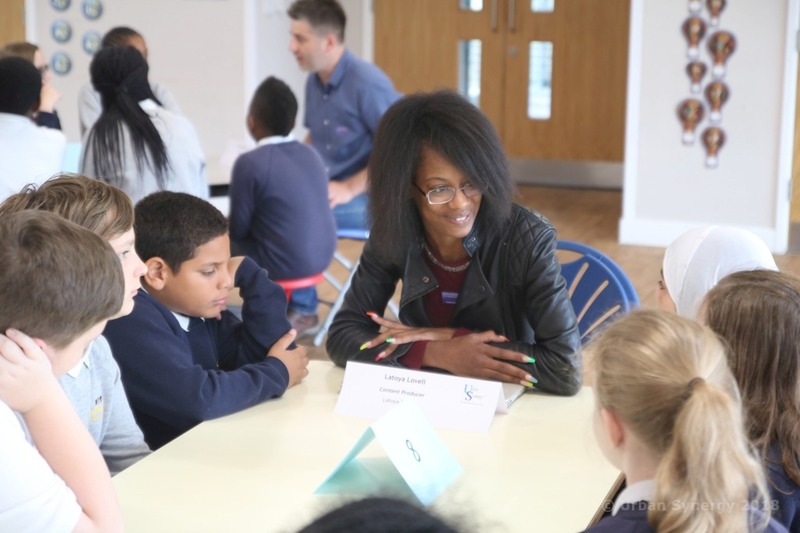 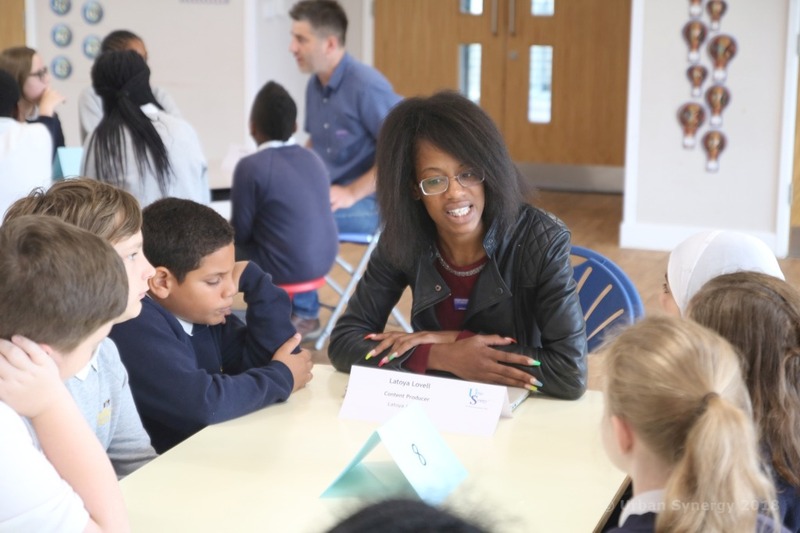 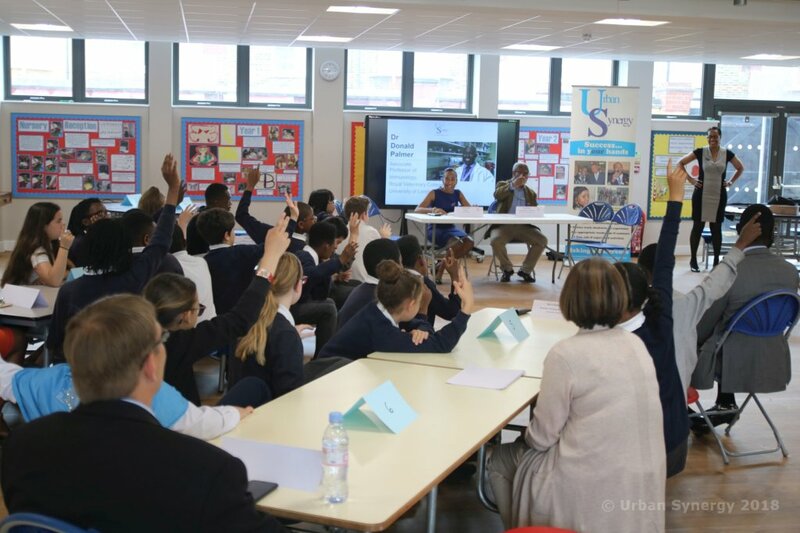 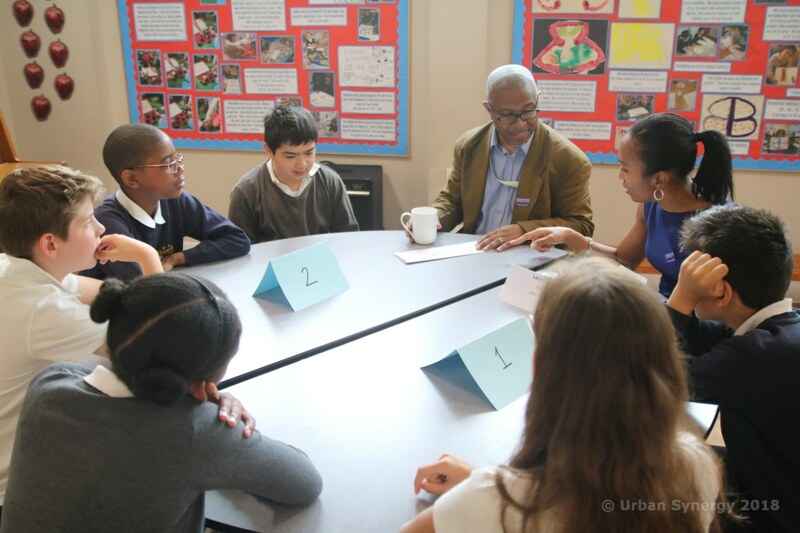 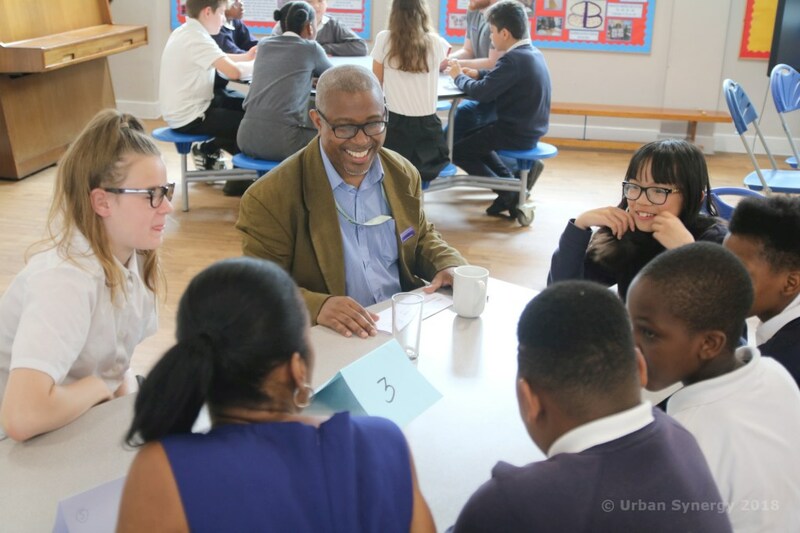 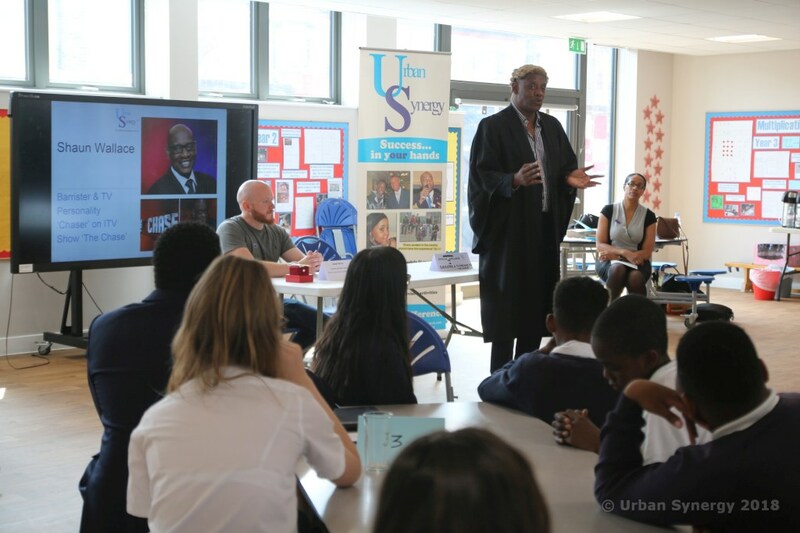 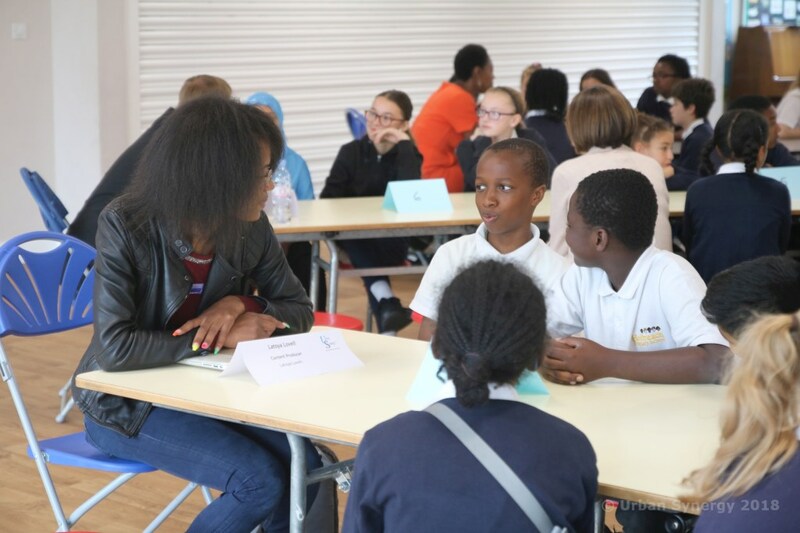 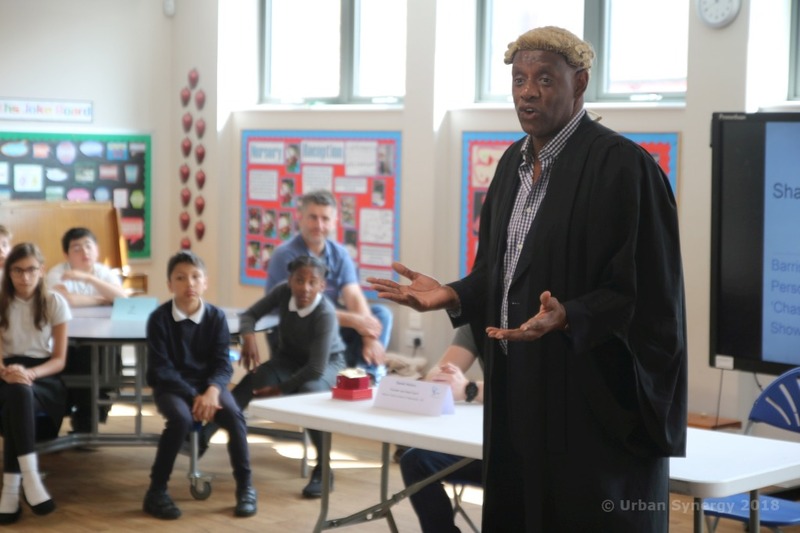 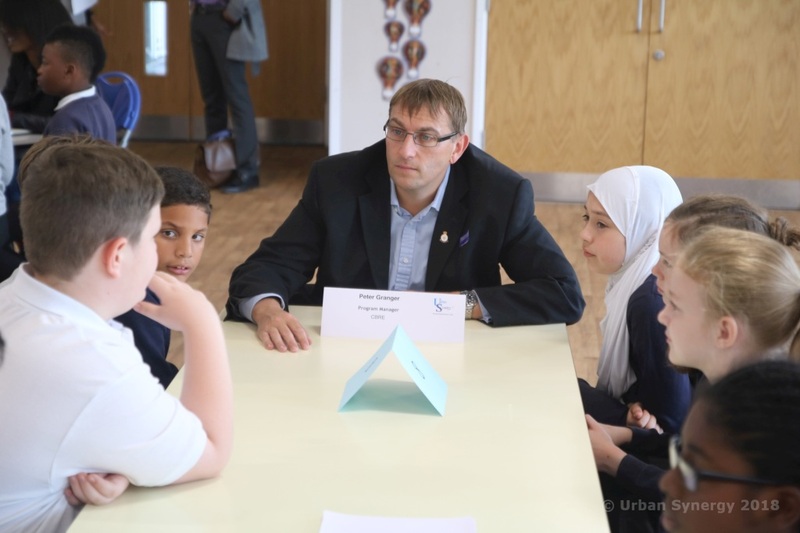 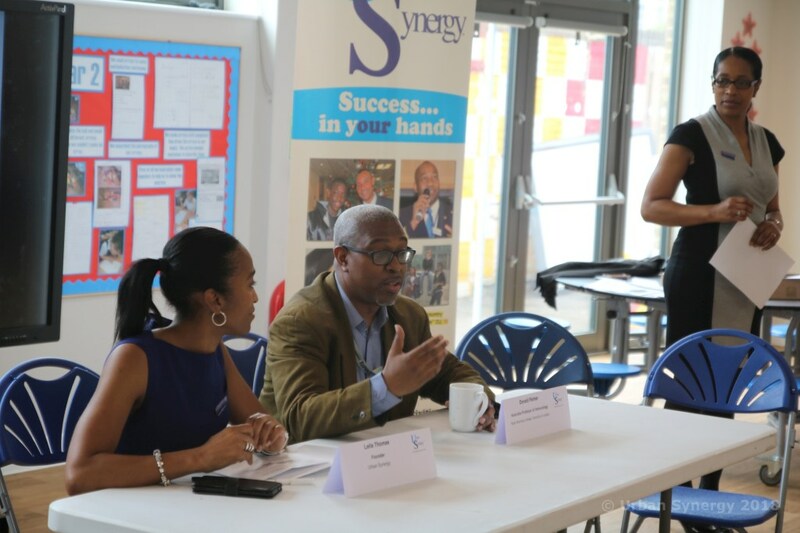 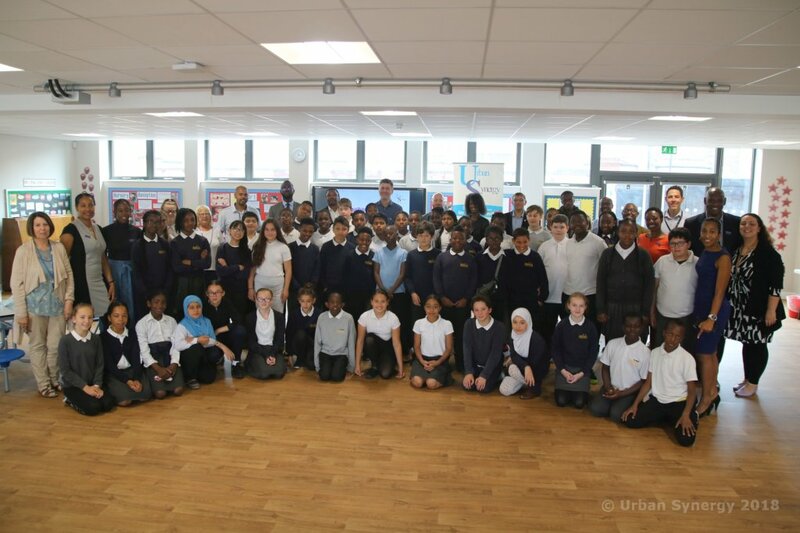 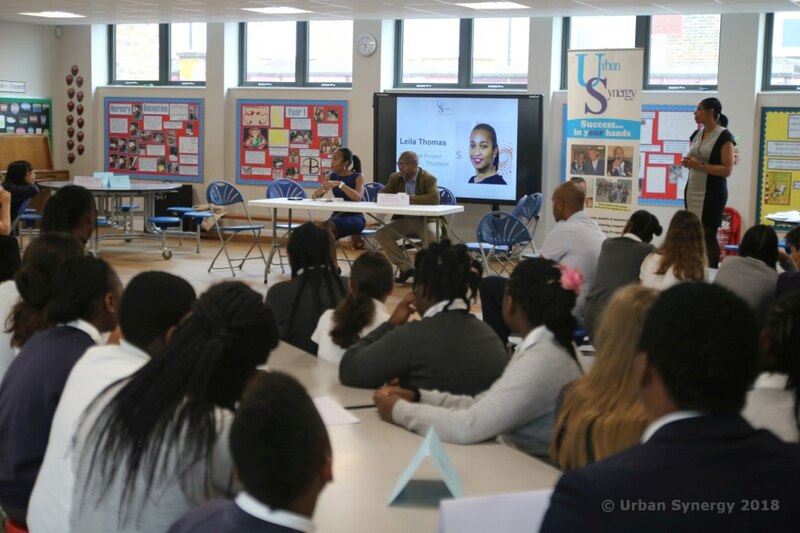 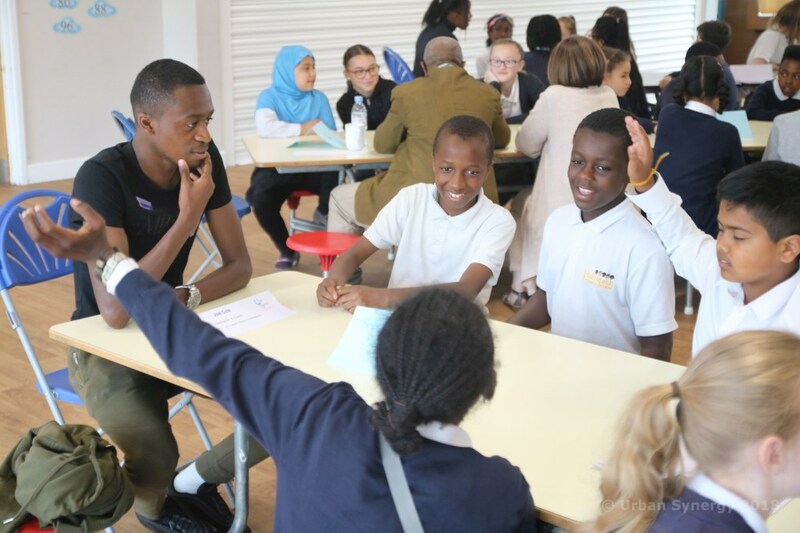 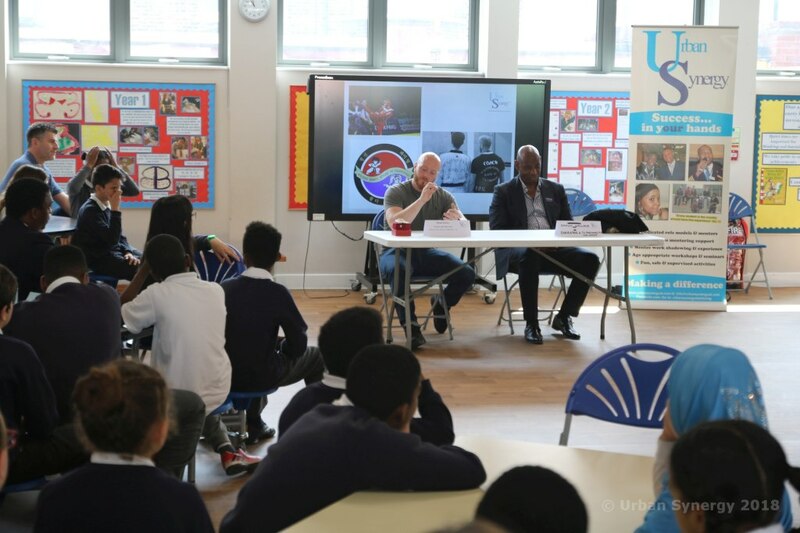 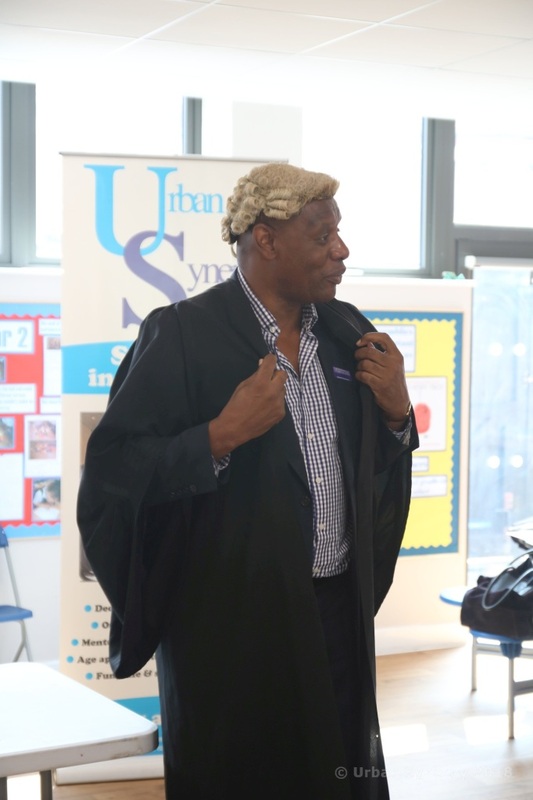 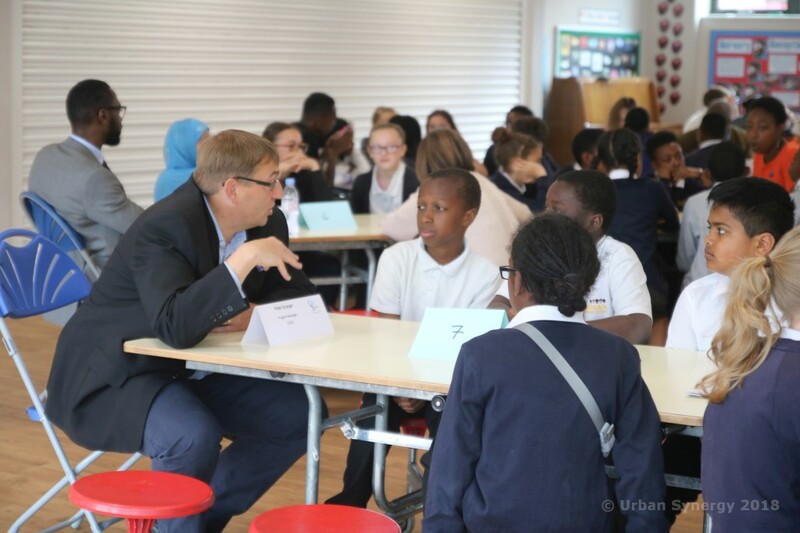 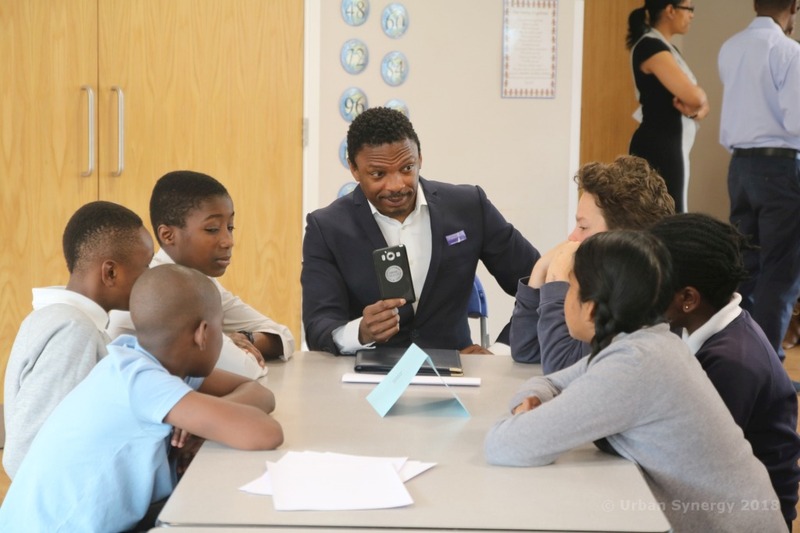 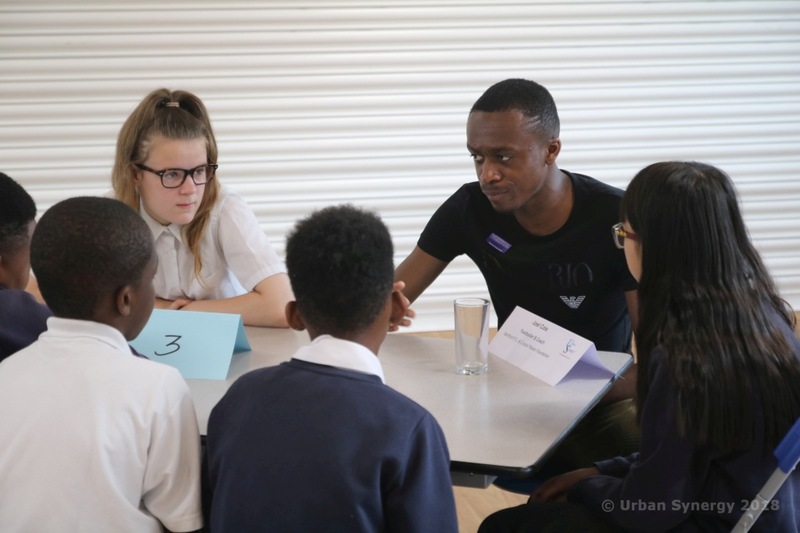 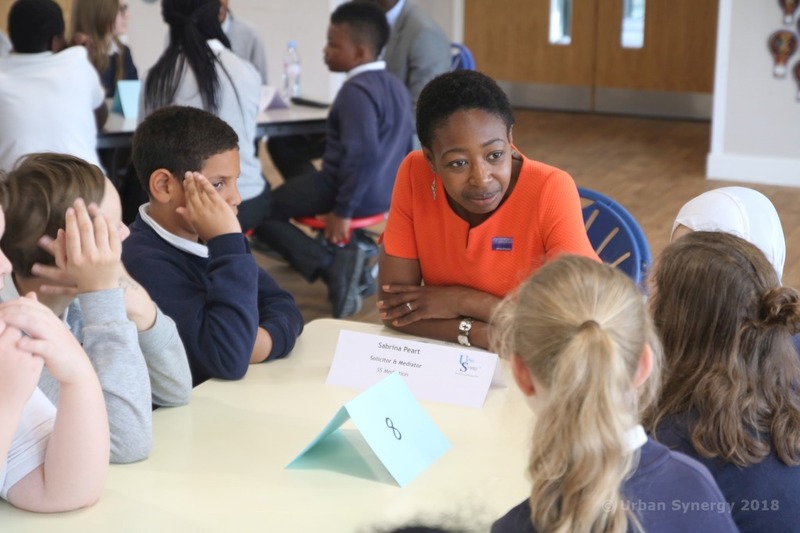 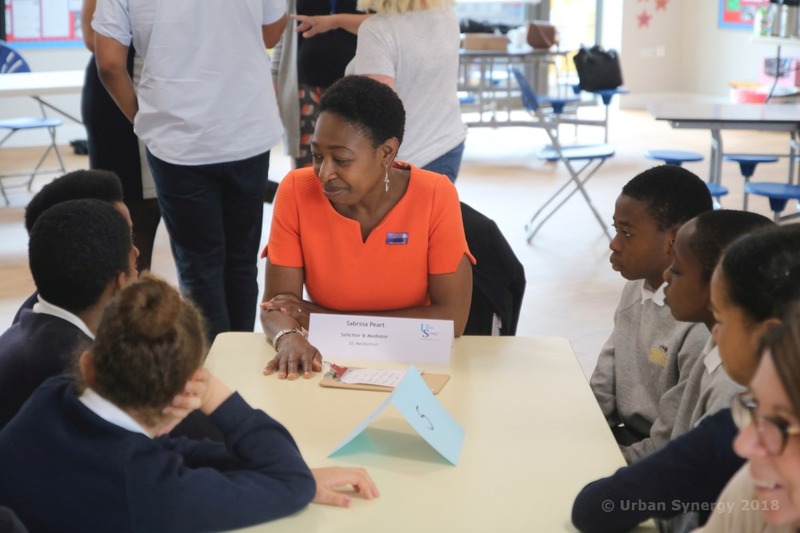 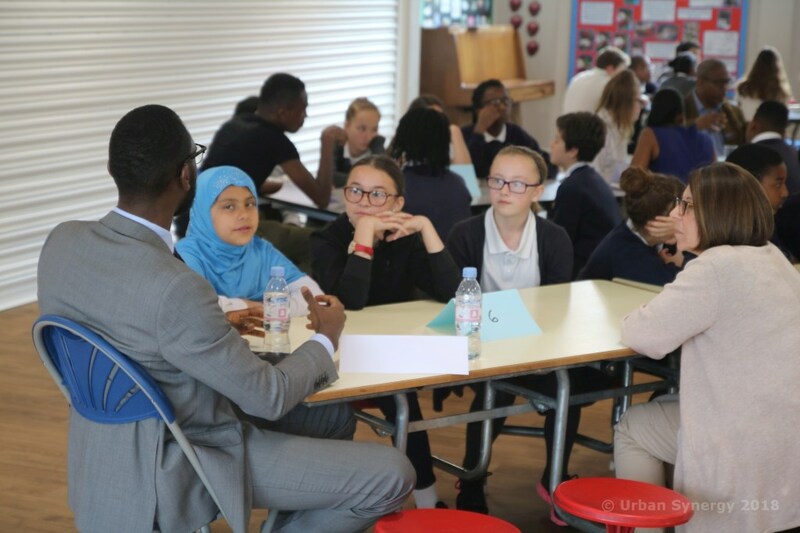 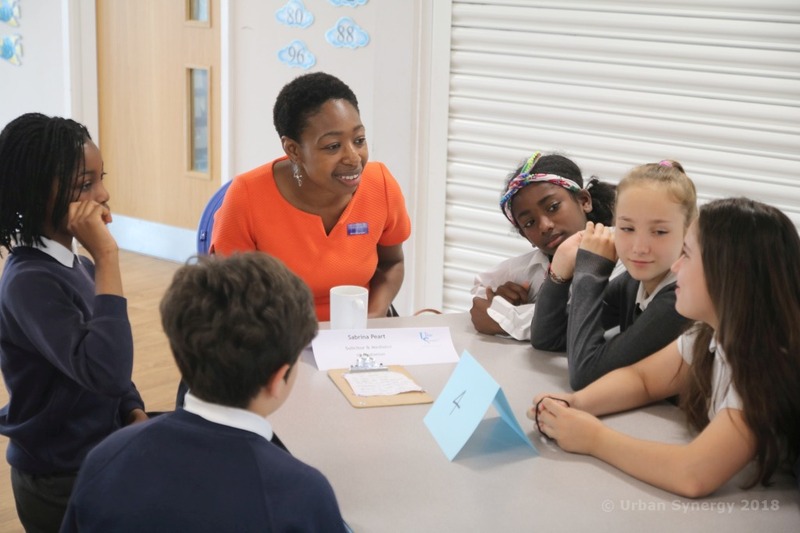 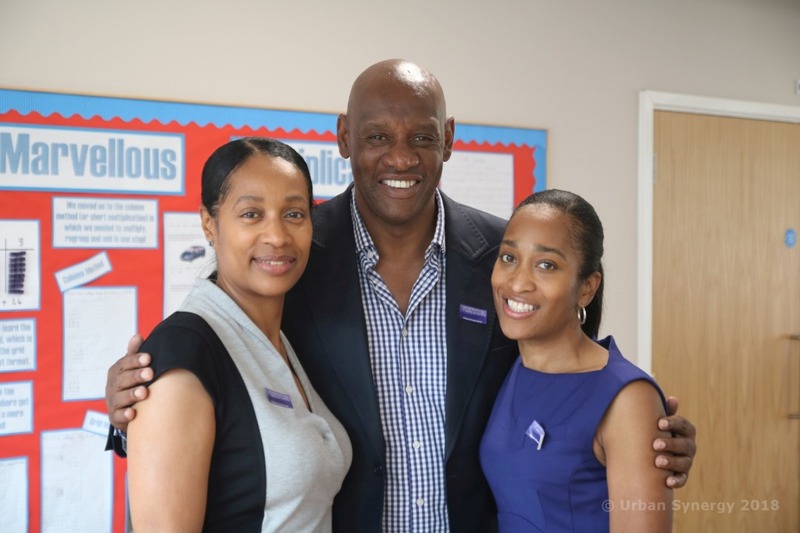 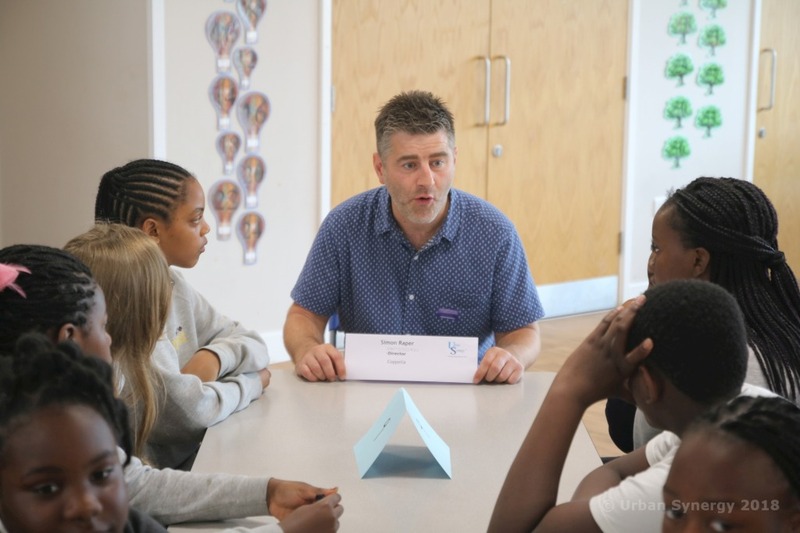 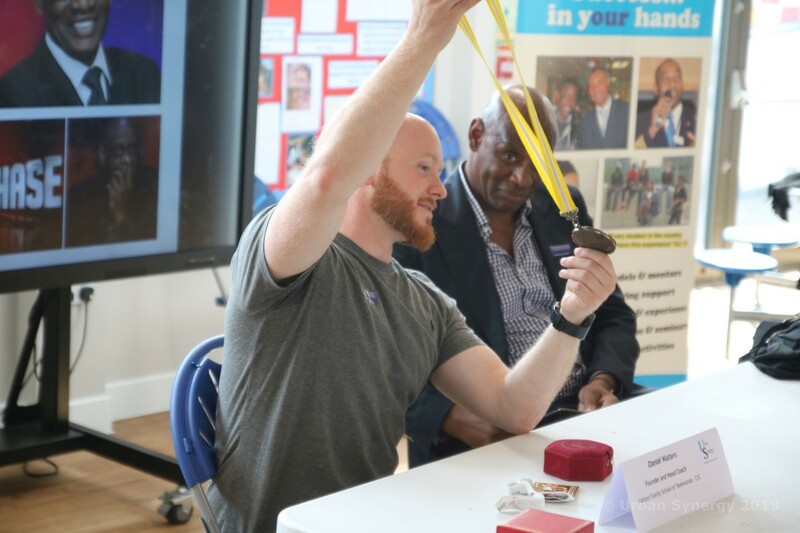 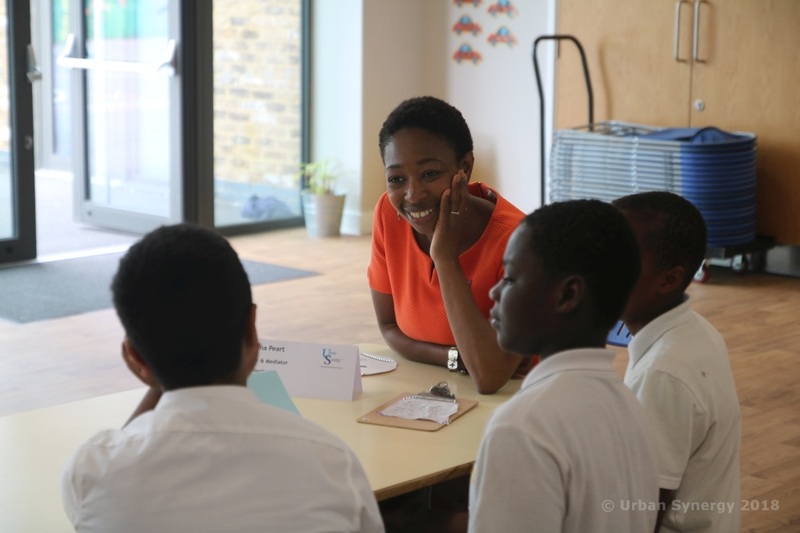 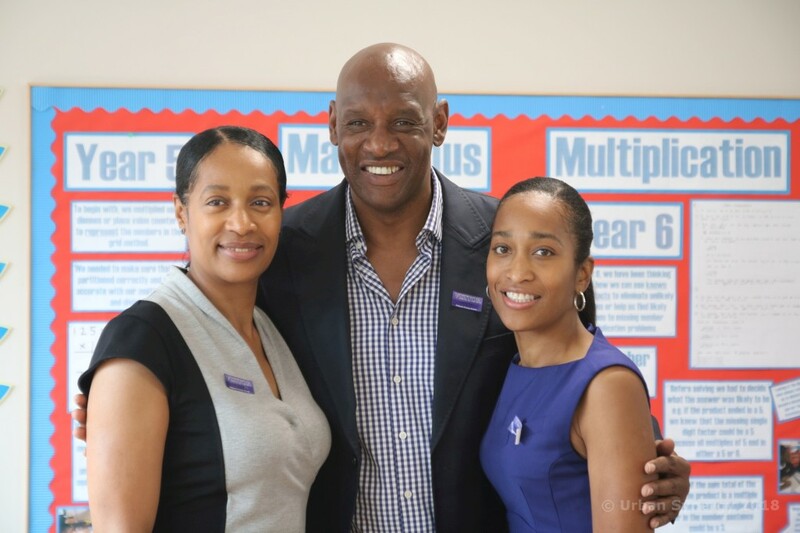 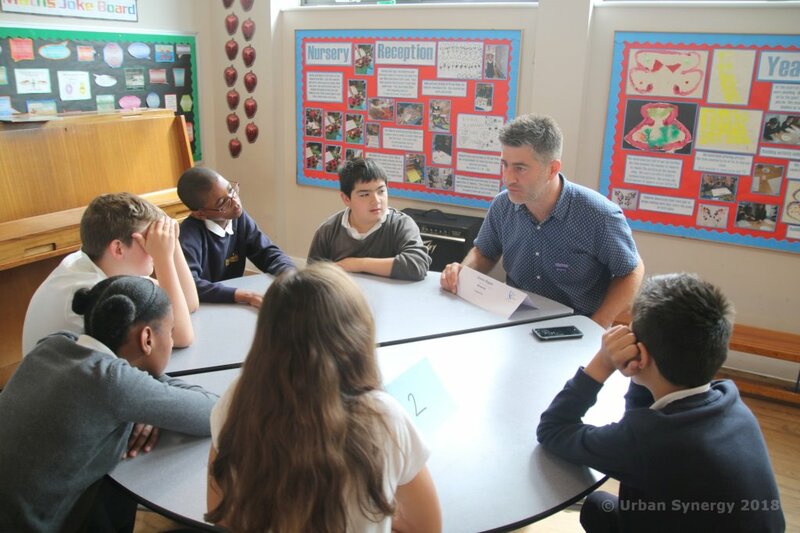 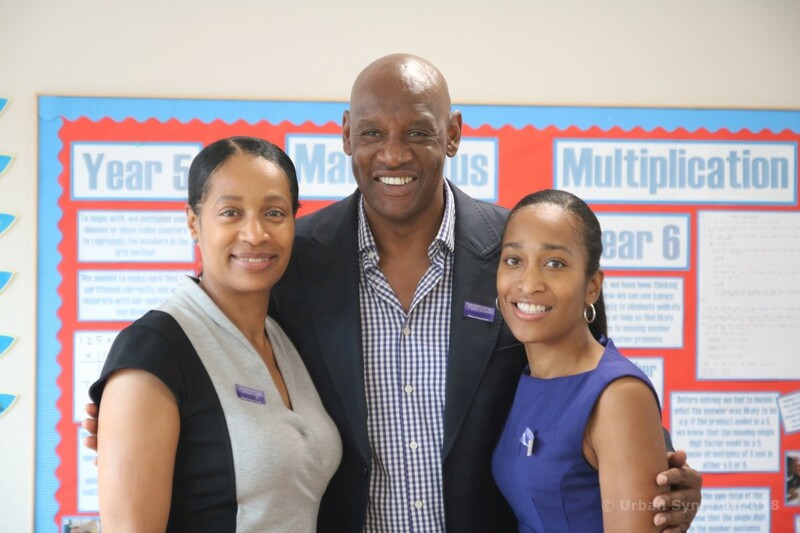 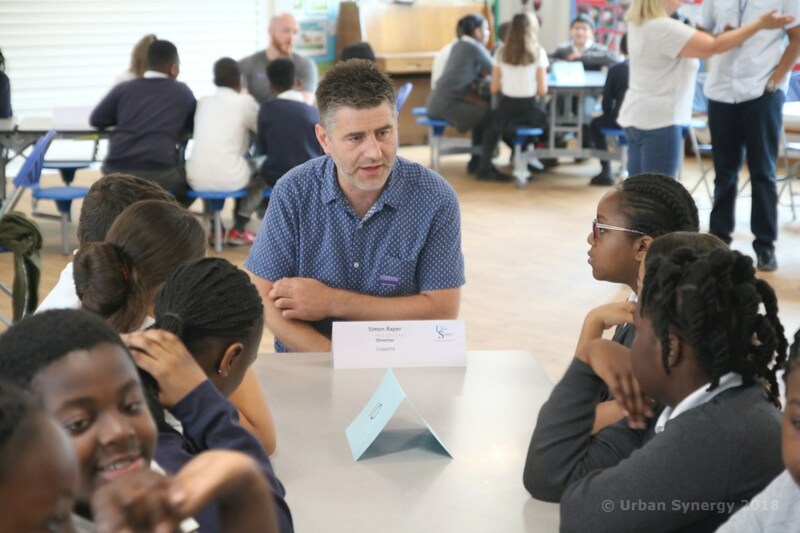 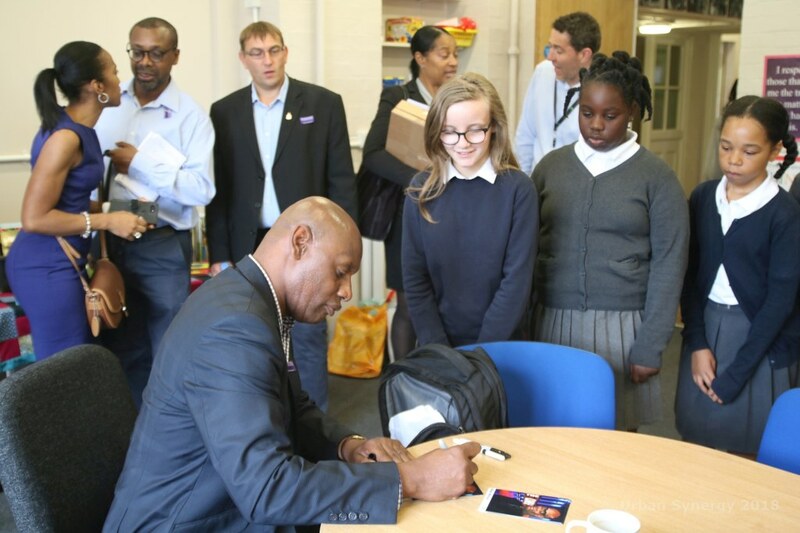 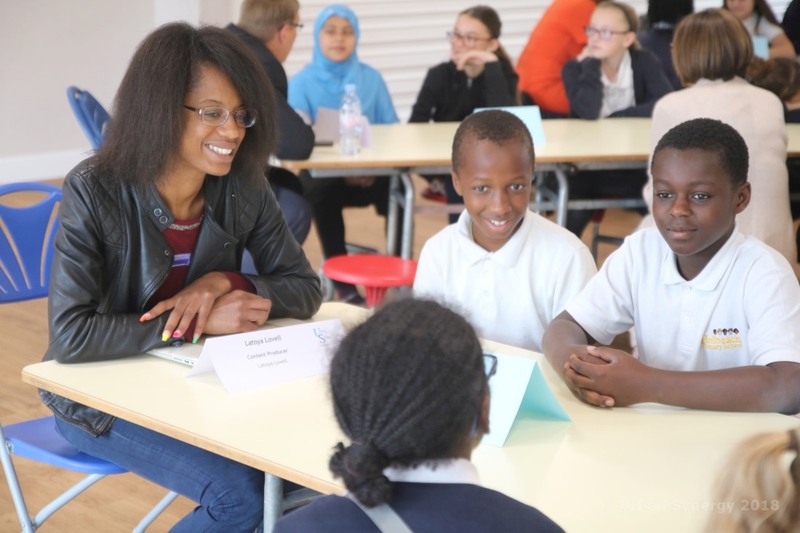 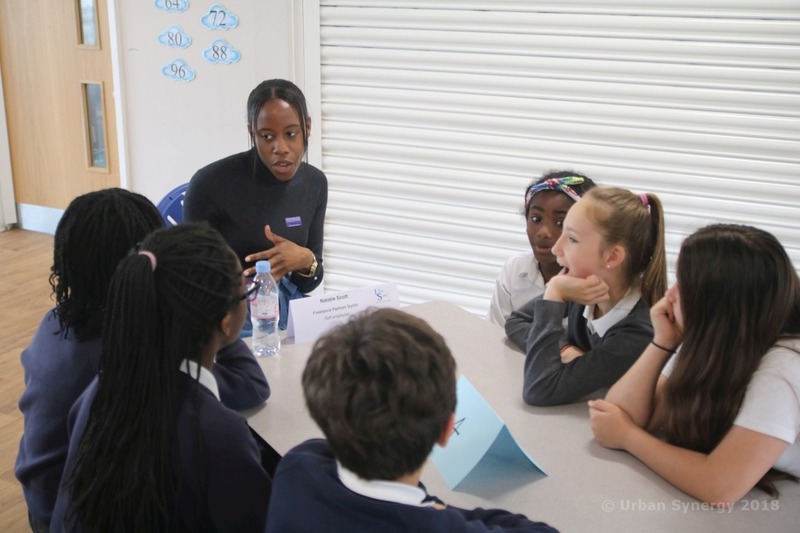 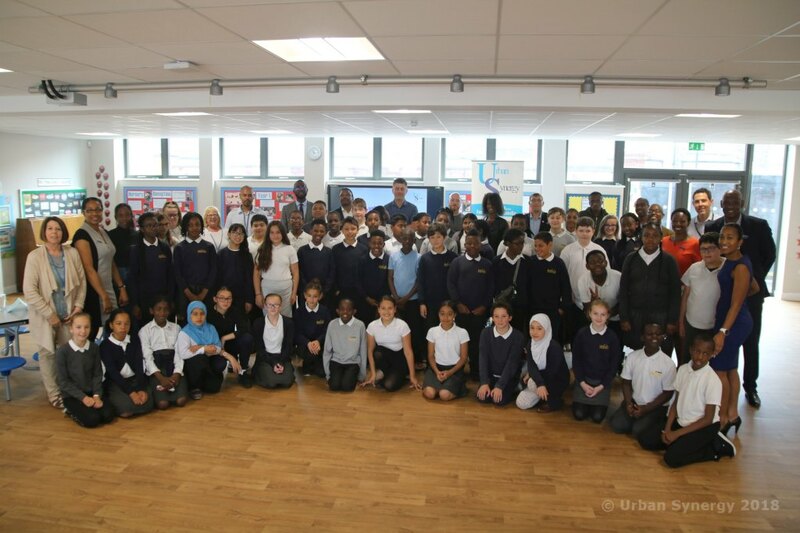 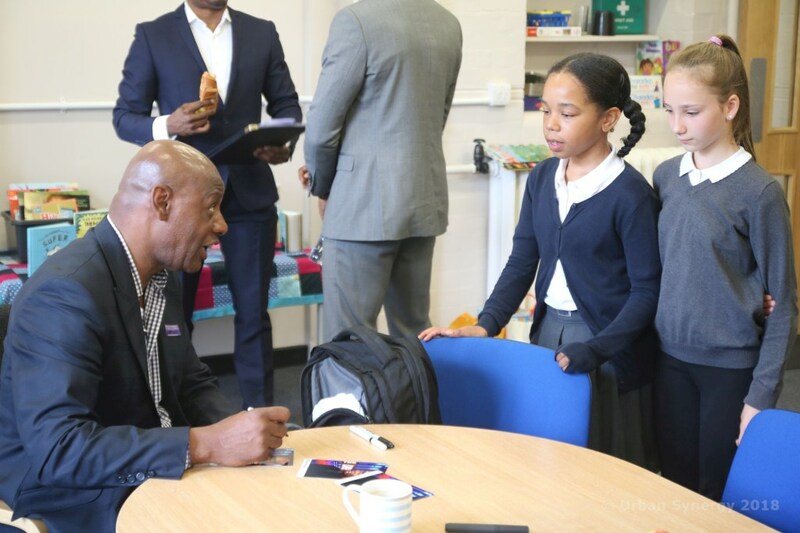 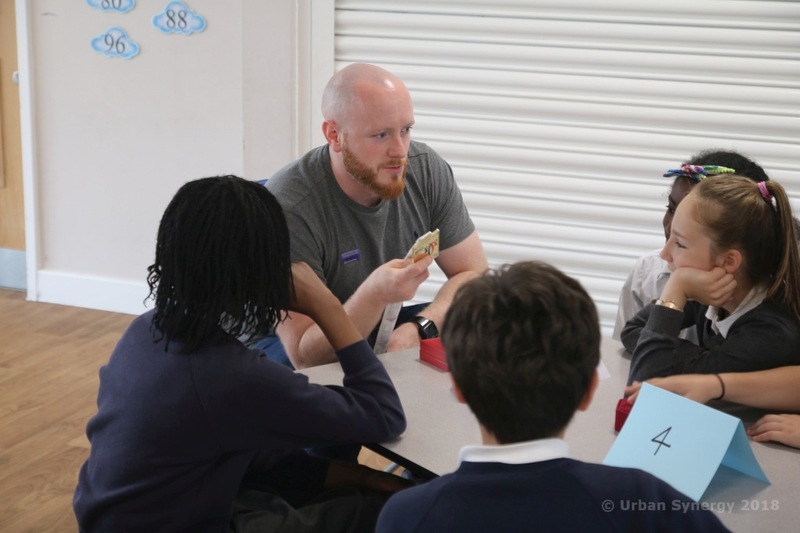 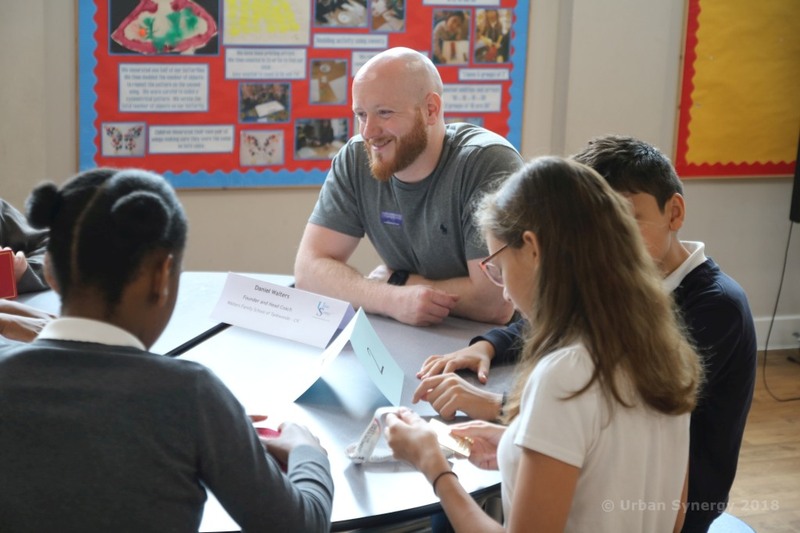 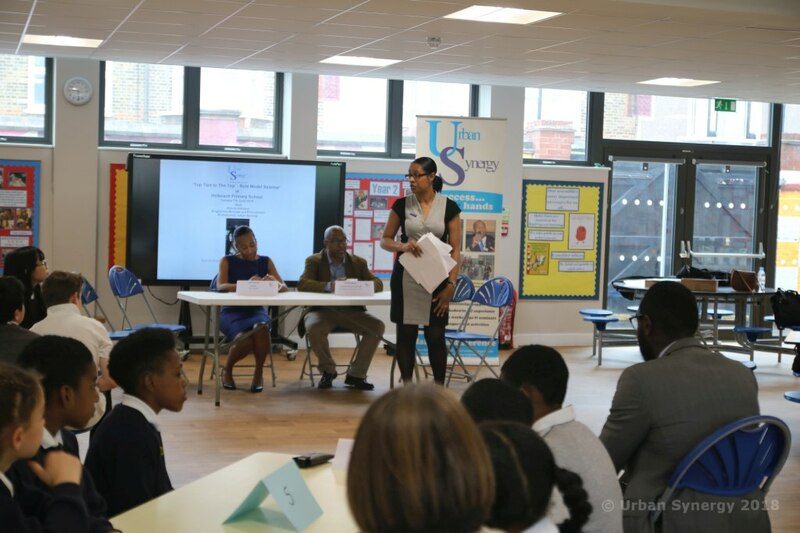 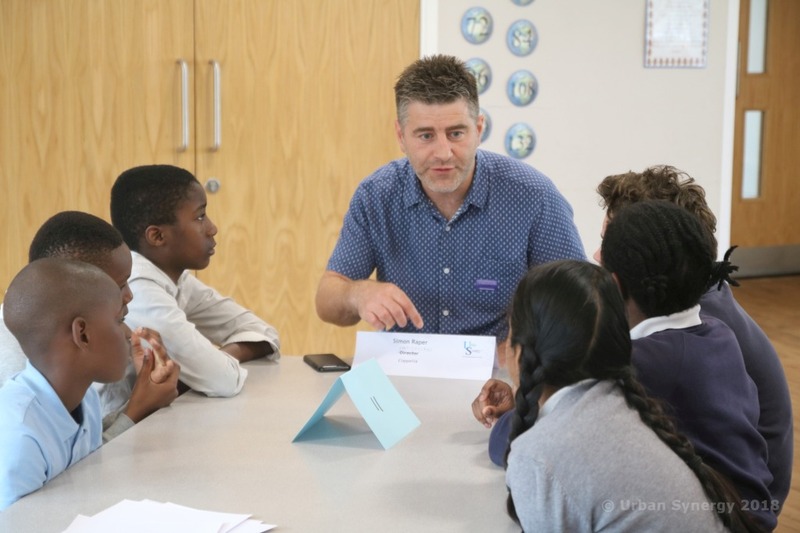 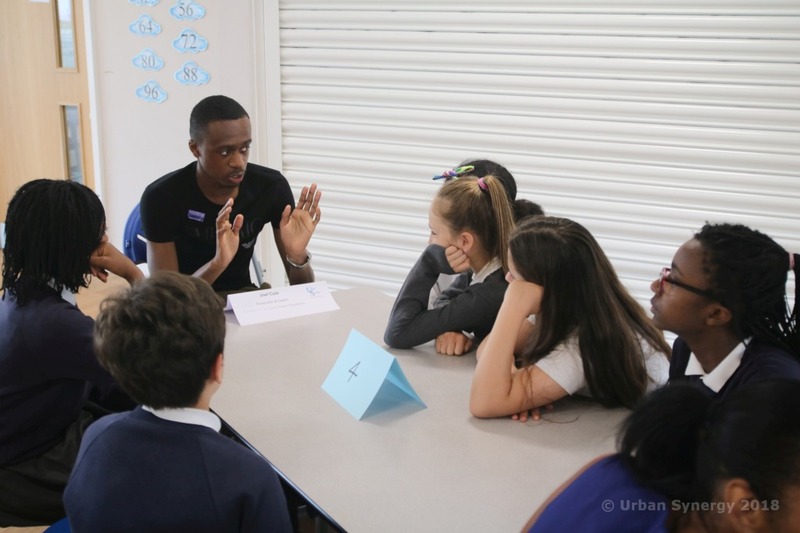 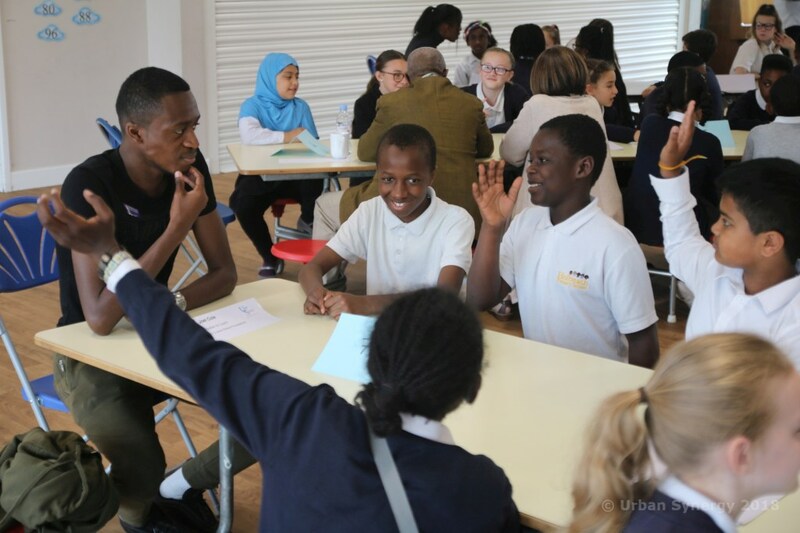 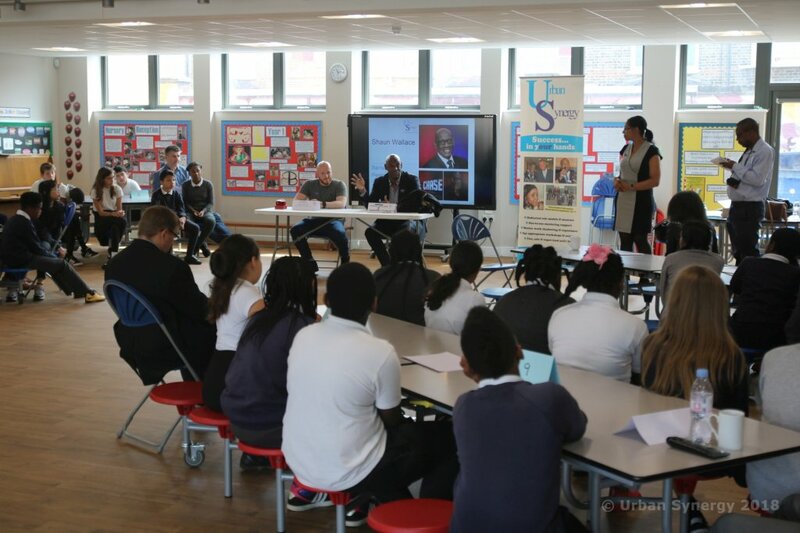 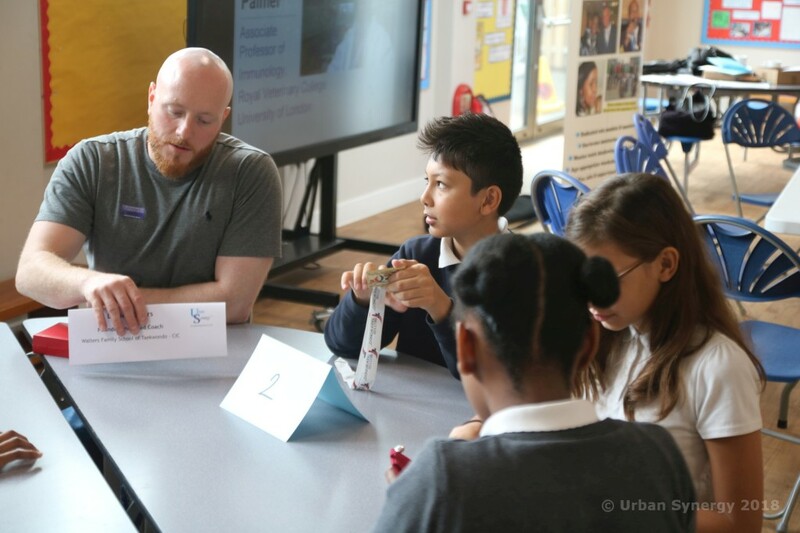 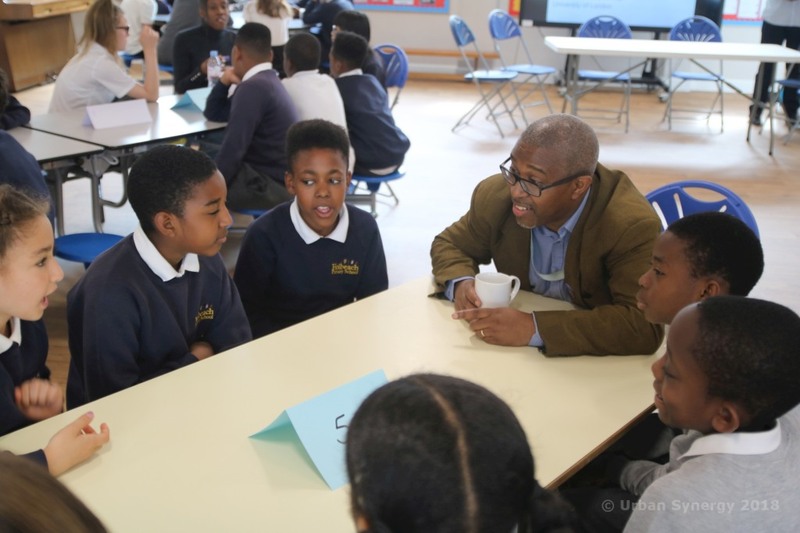 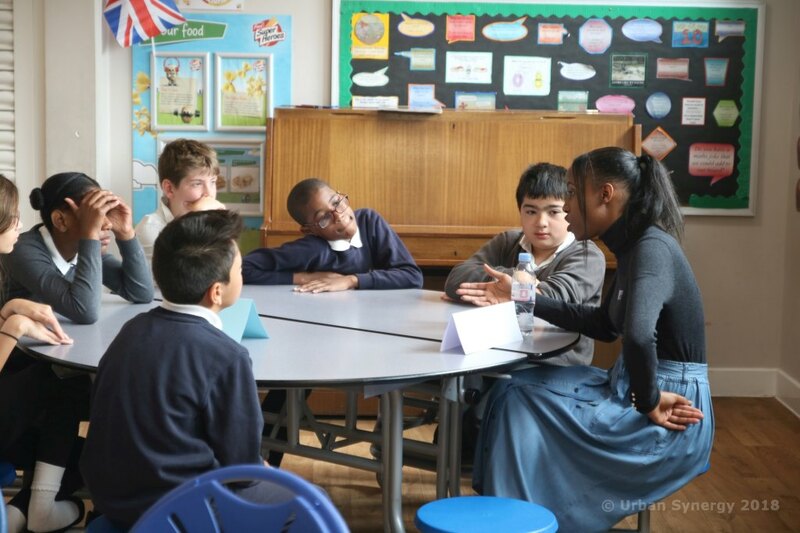 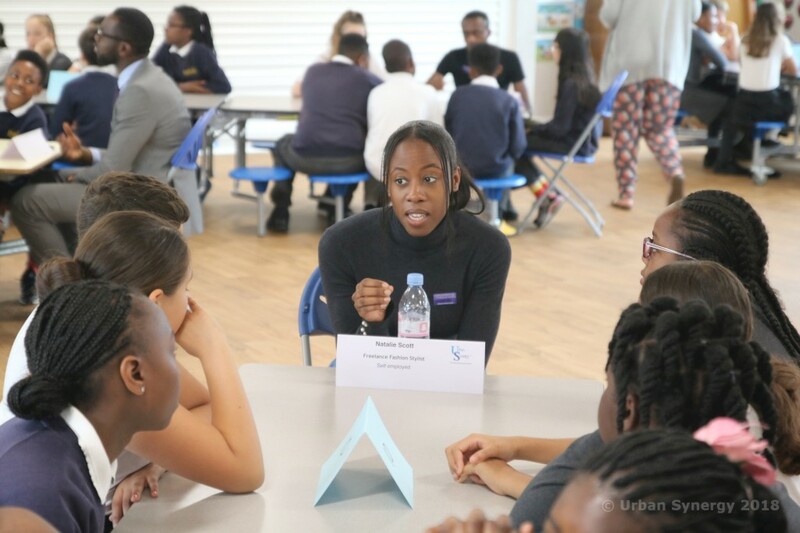 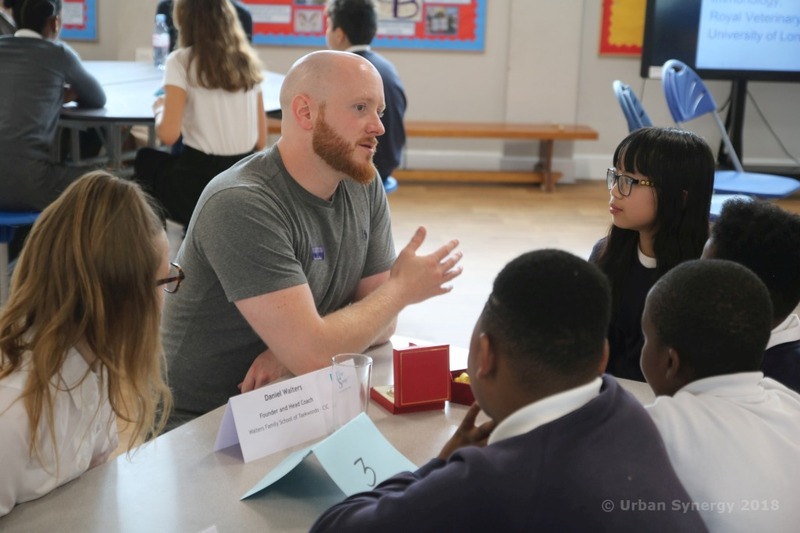 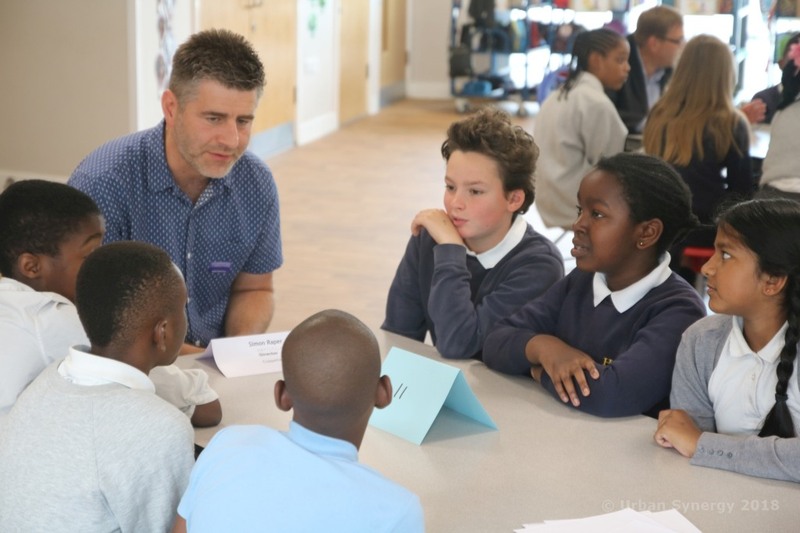 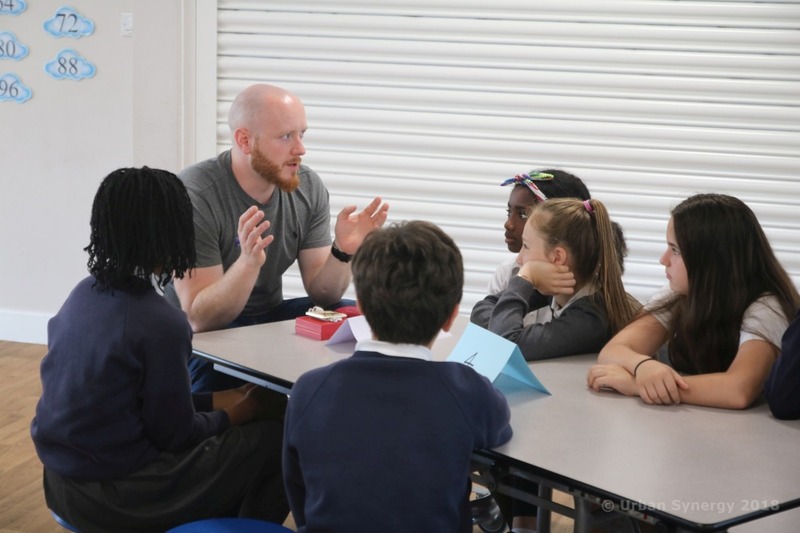 Urban Synergy were at Holbeach Primary School, in Catford, on 7th June 2018 for another Role Model Seminar to help raise the aspirations of the students. 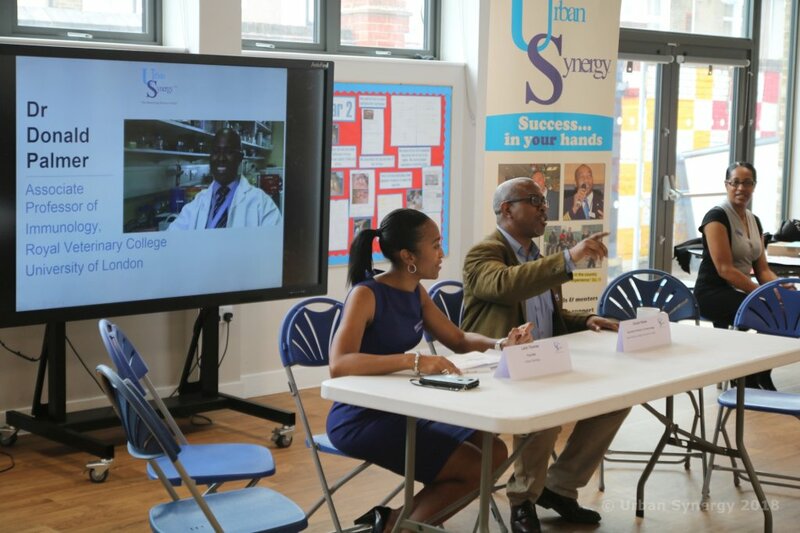 The format of the of the seminars begins with a panel who talk about their career journeys, followed by a short Q&A and then a speed mentoring session featuring role models from different industries including the panel. 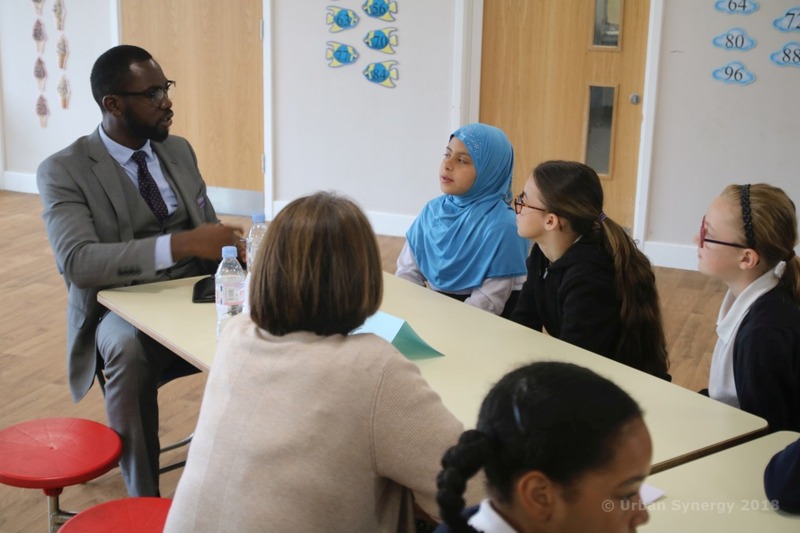 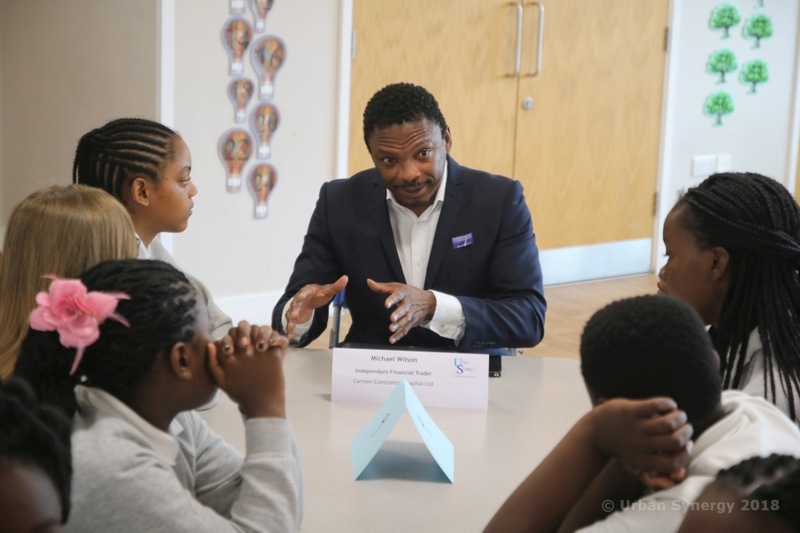 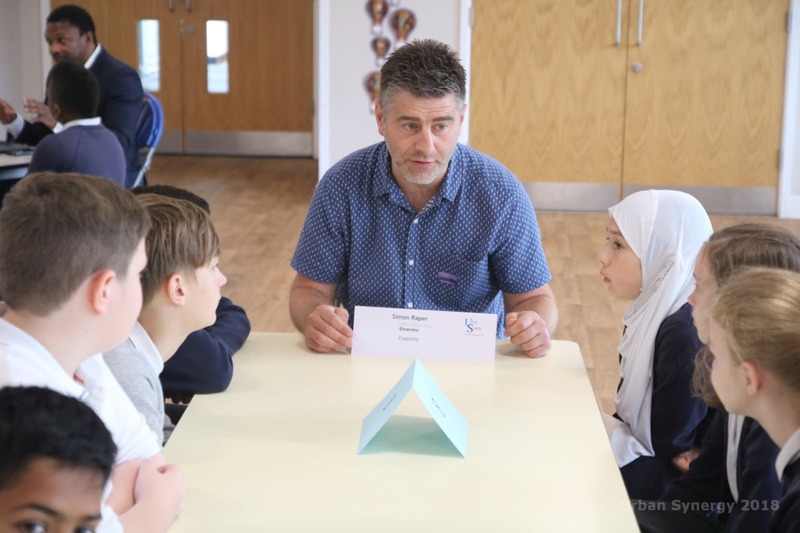 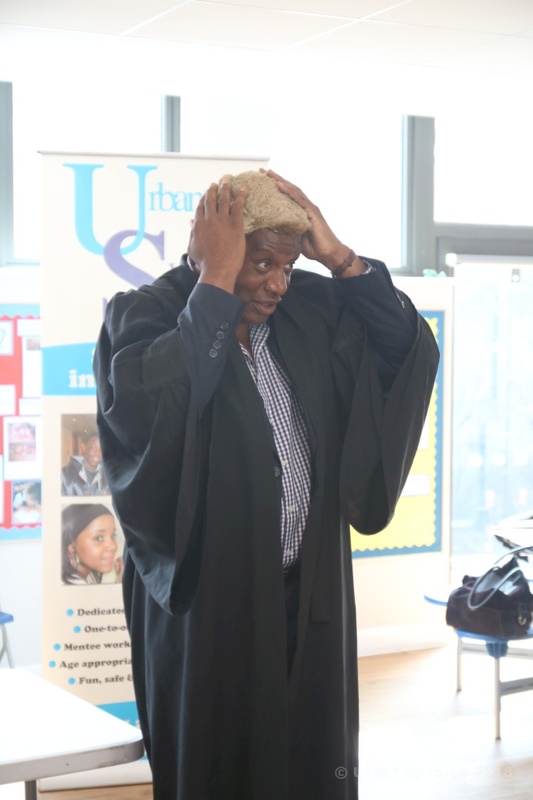 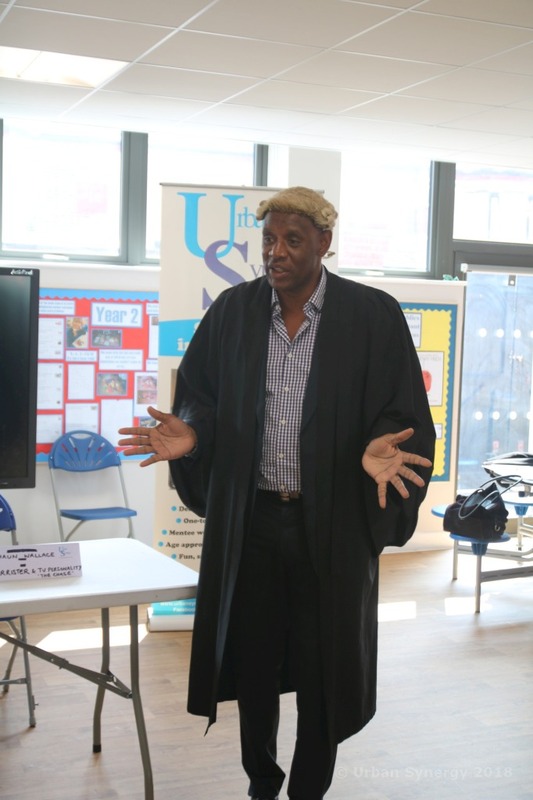 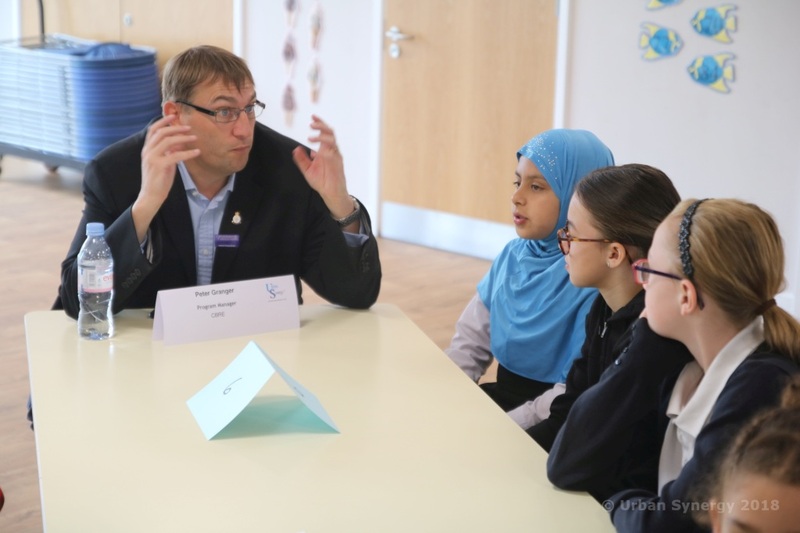 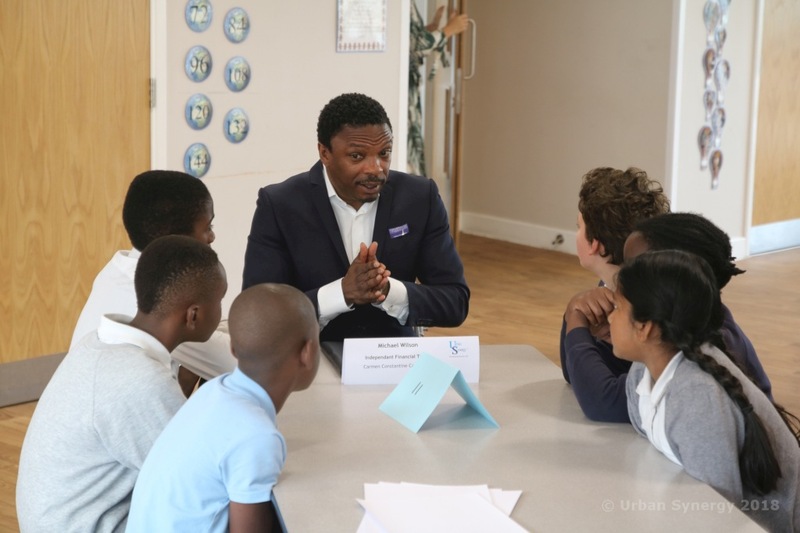 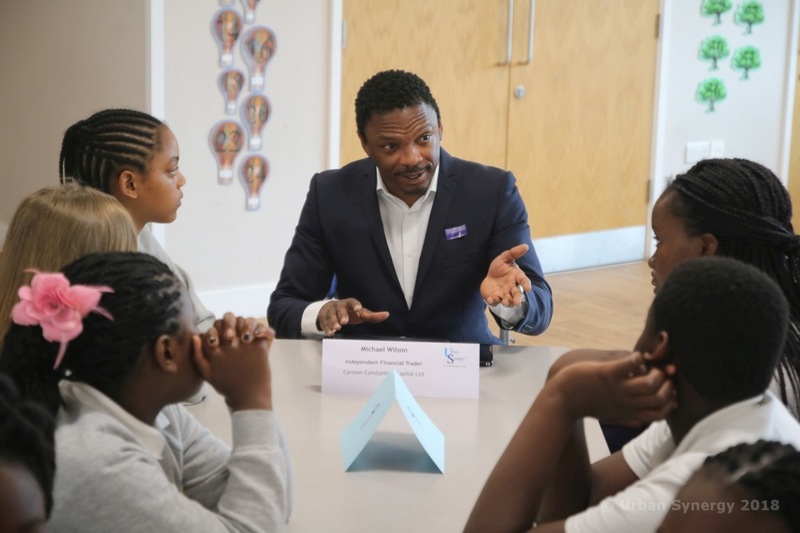 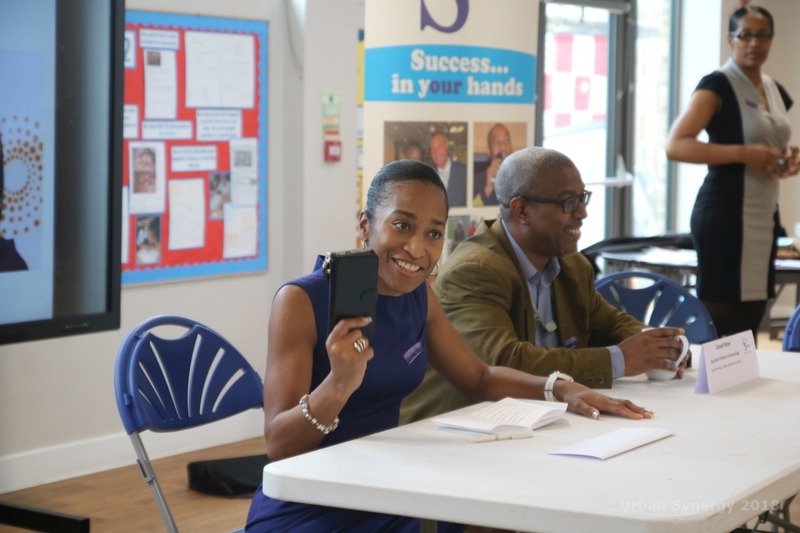 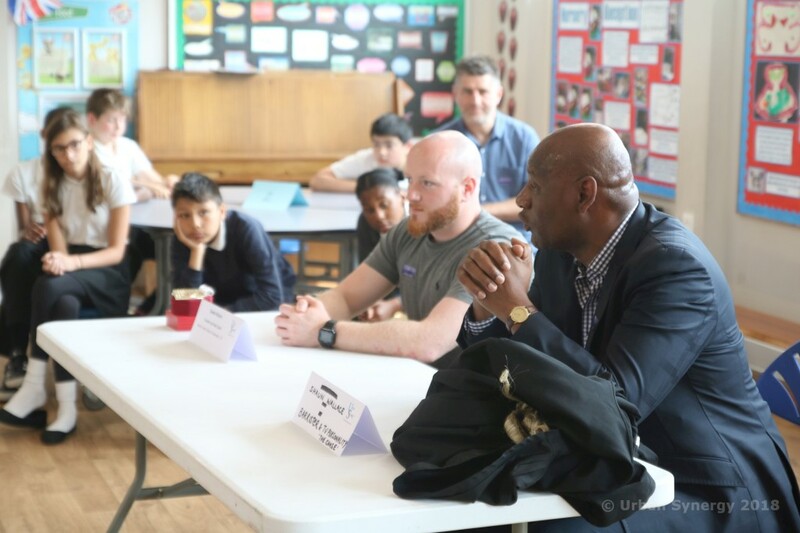 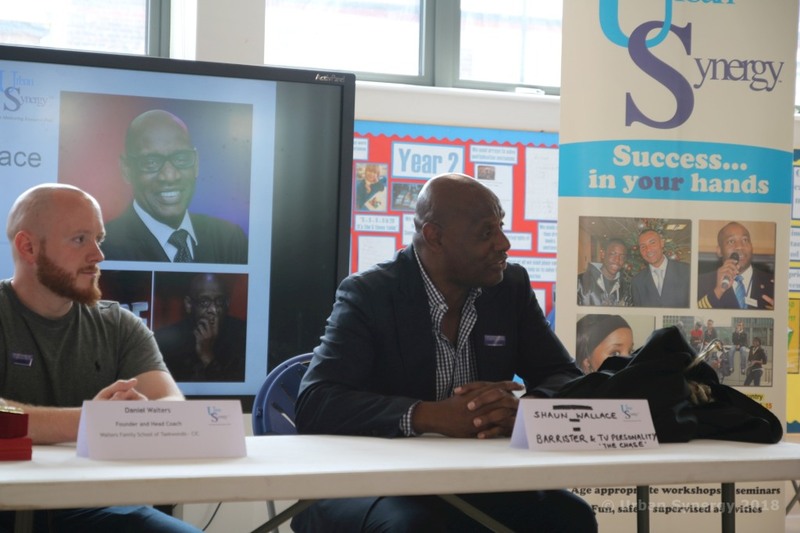 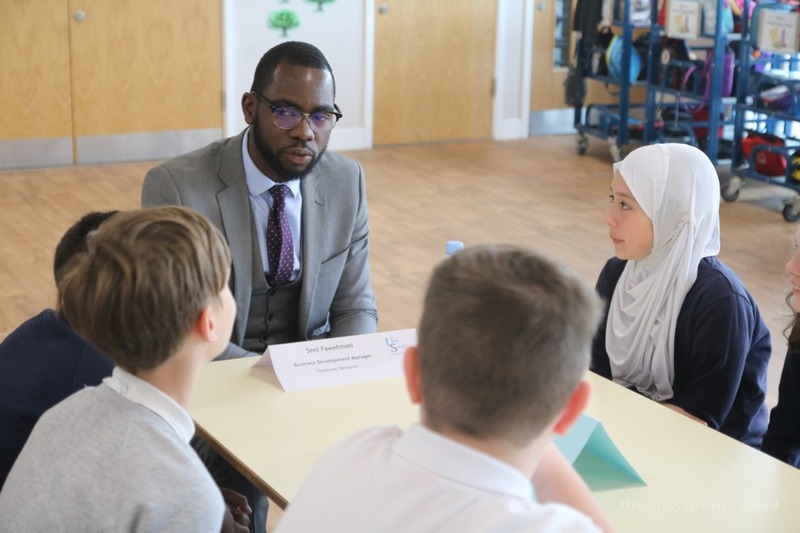 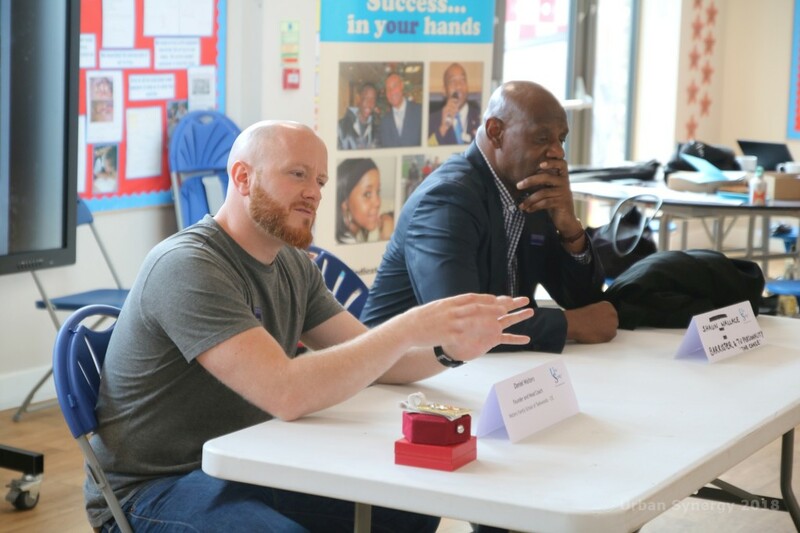 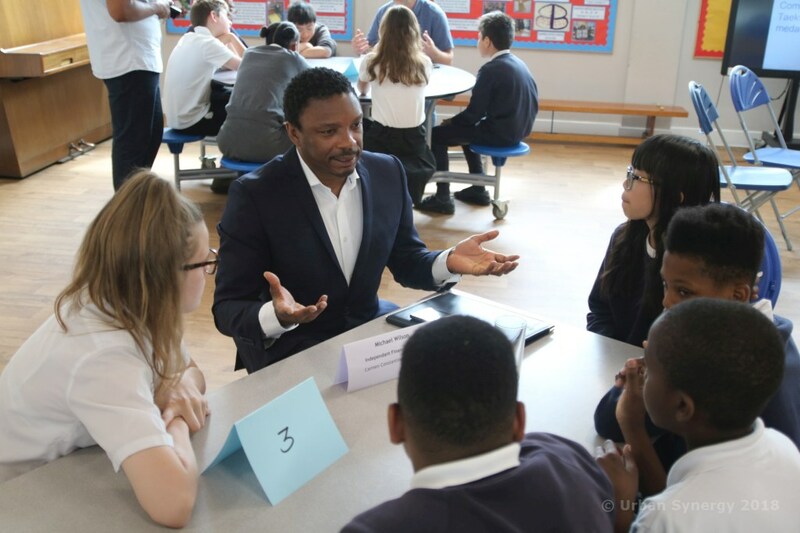 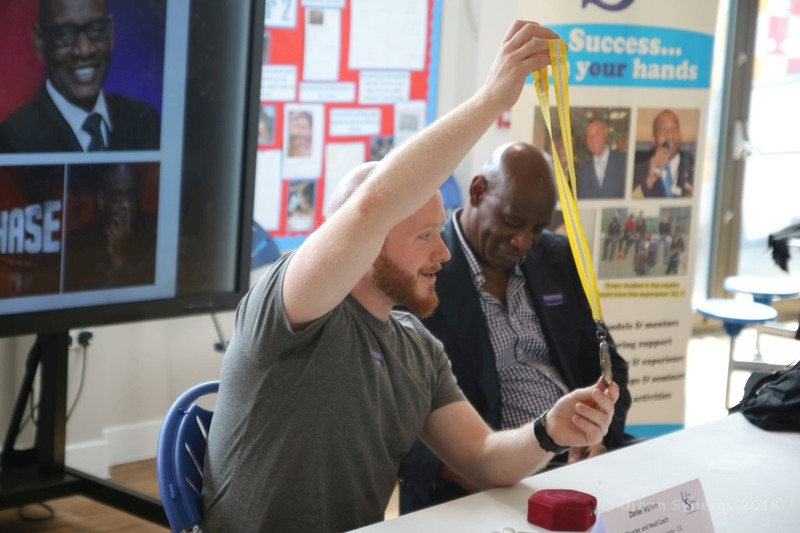 The other role models in attendance included a statistician, financial trader, fashion stylist, business manager, solicitor, footballer and coach, IT Manager and content producer. 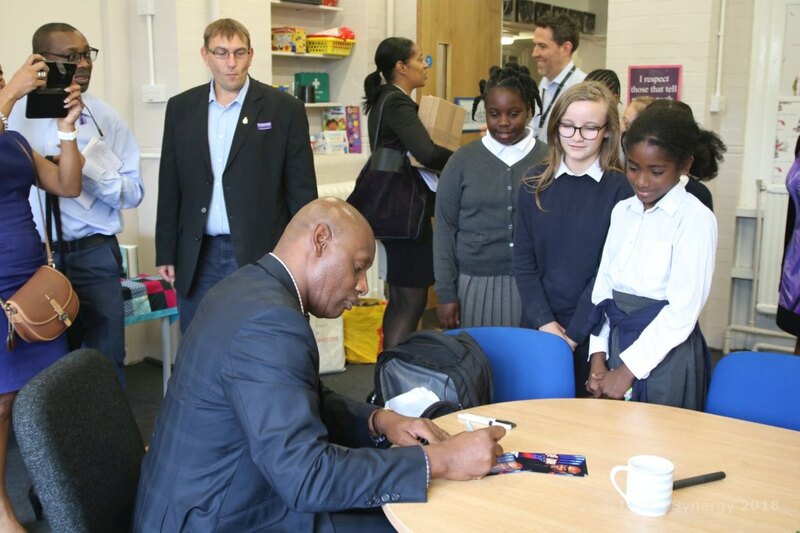 We would like to thank Headteacher, Mr T Bulpitt and Asst Headteacher Miss Cronin, for having us at the school.